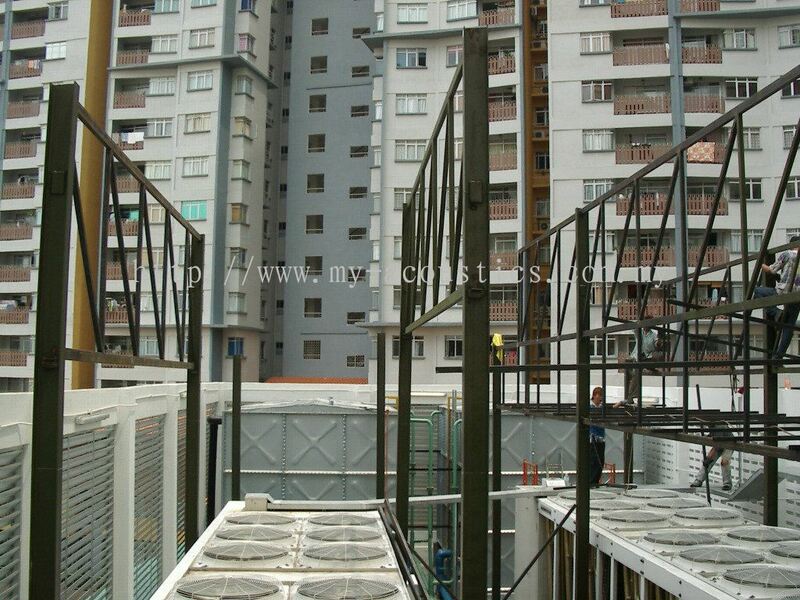 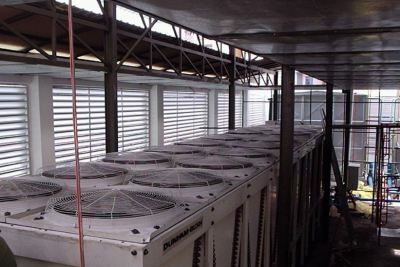 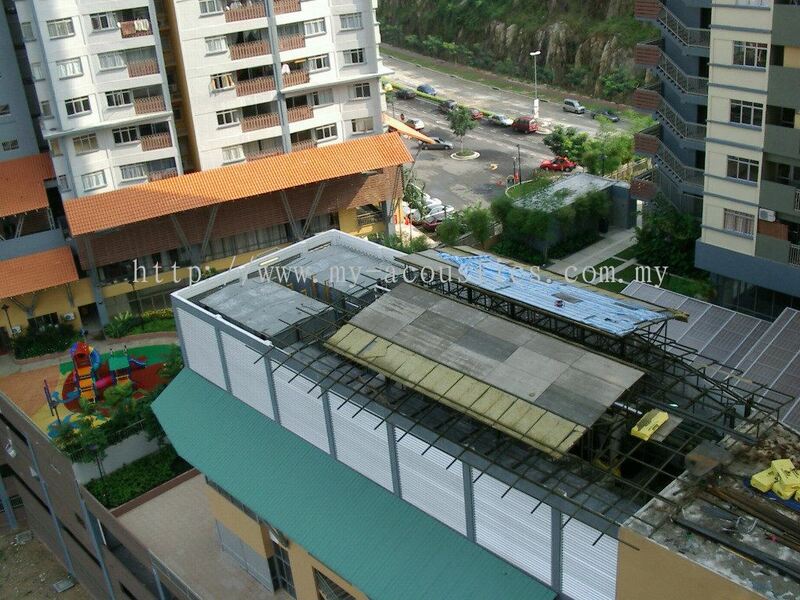 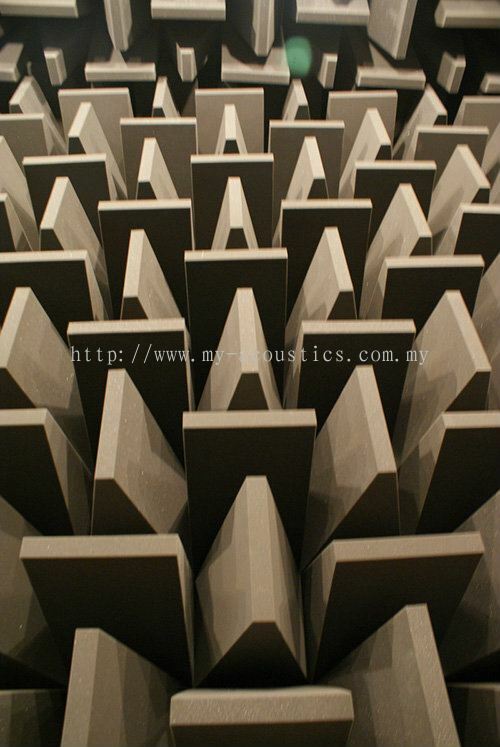 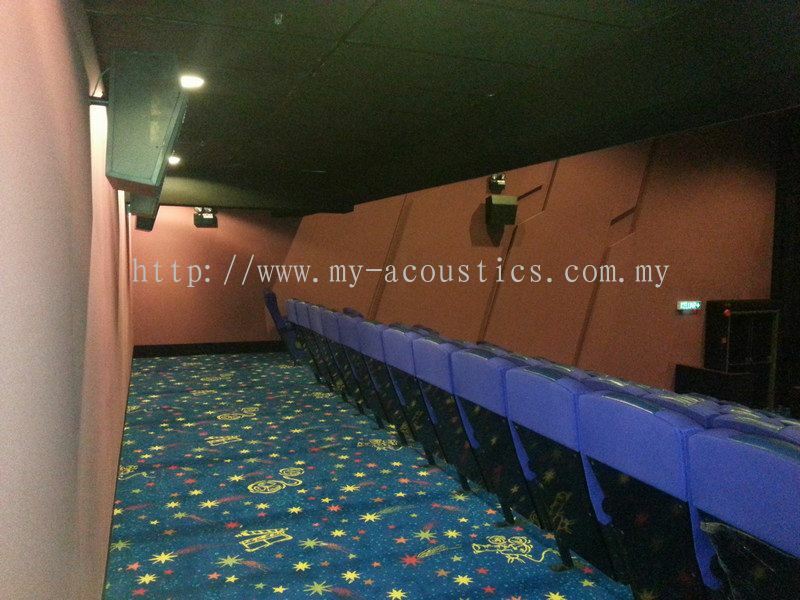 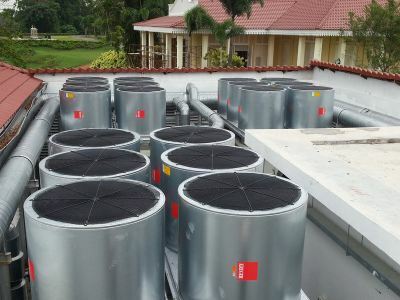 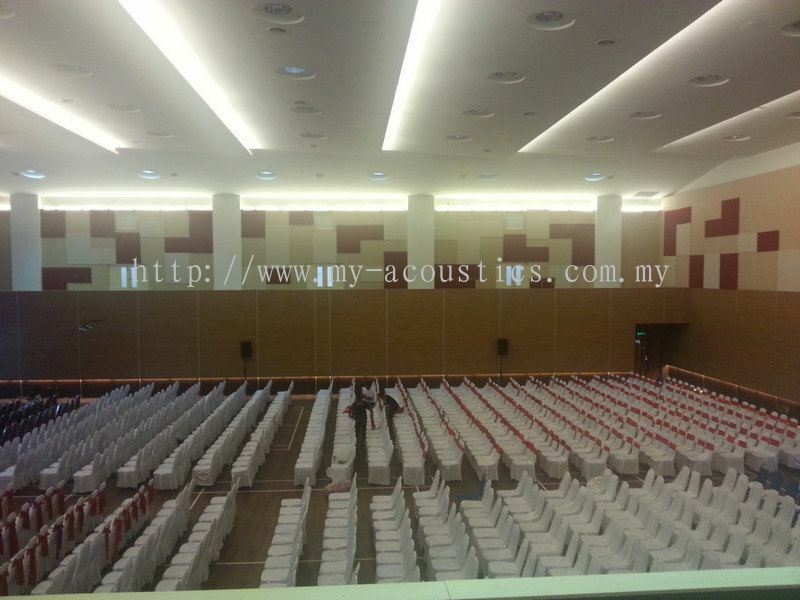 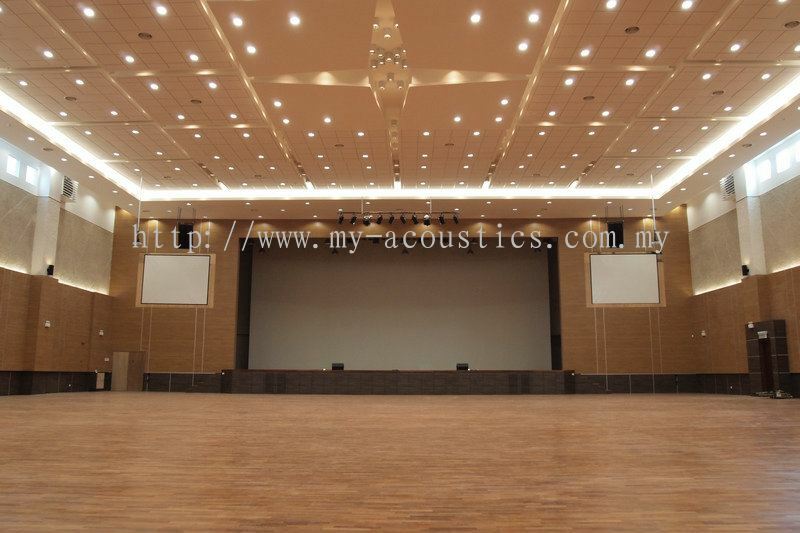 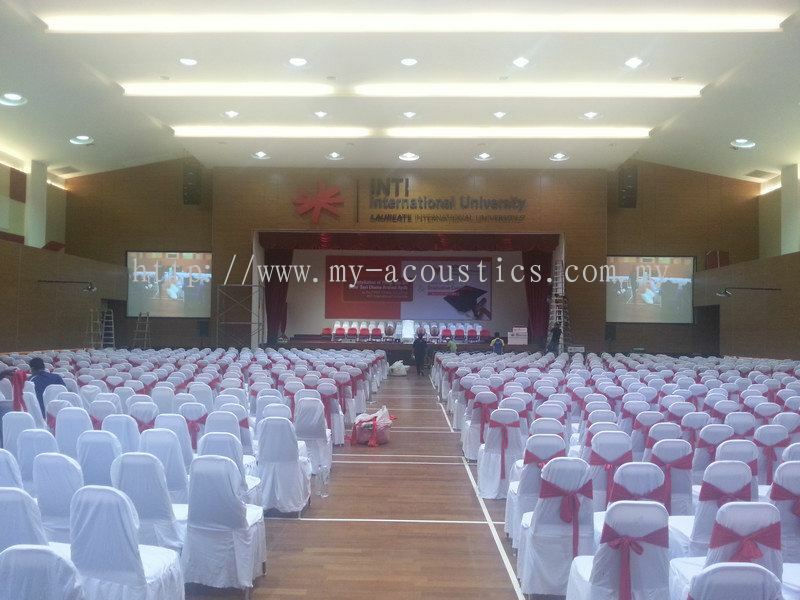 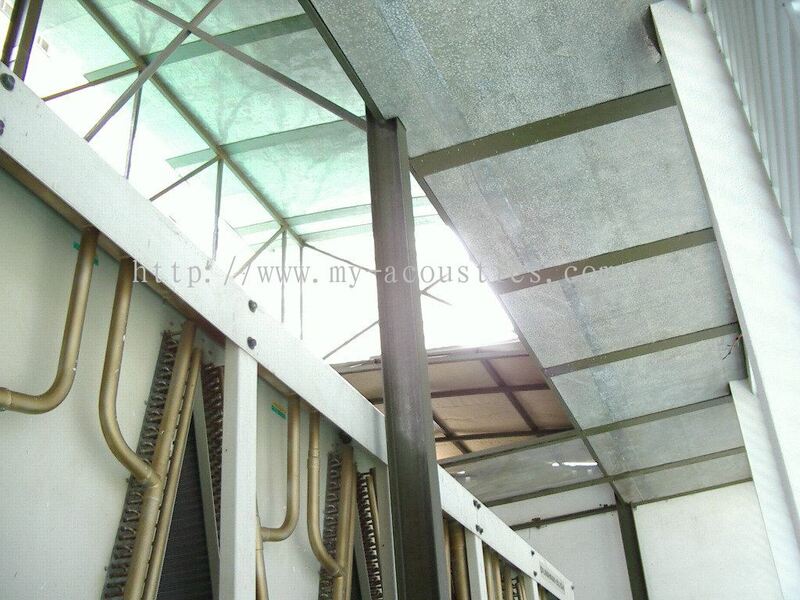 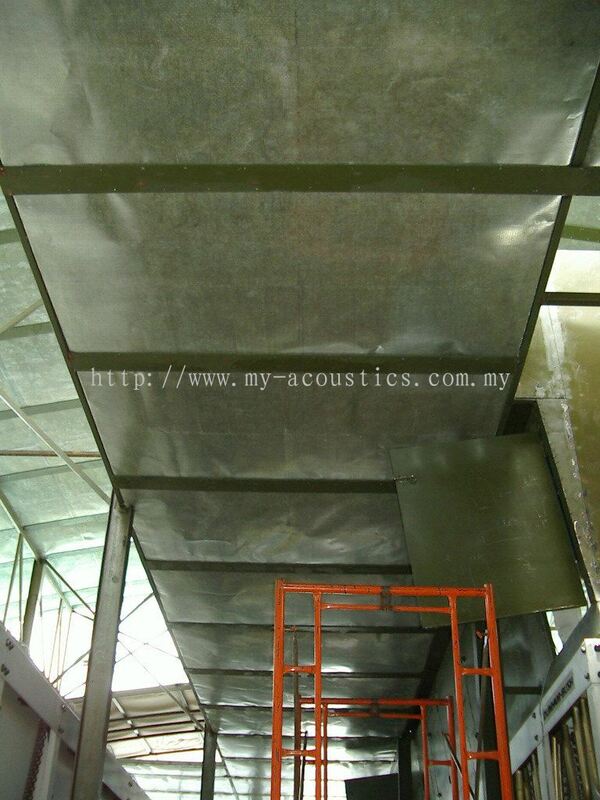 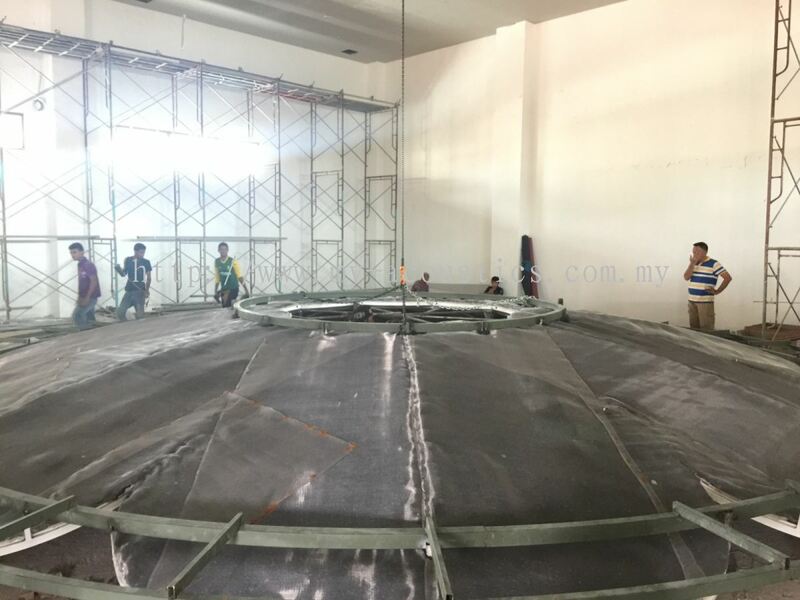 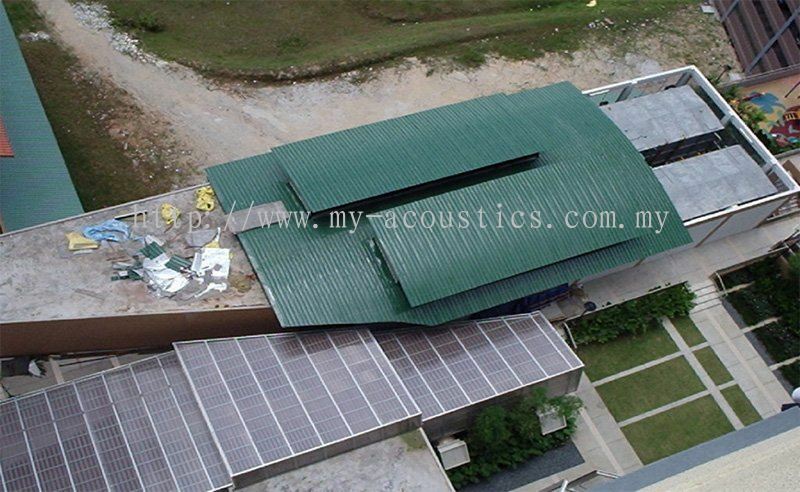 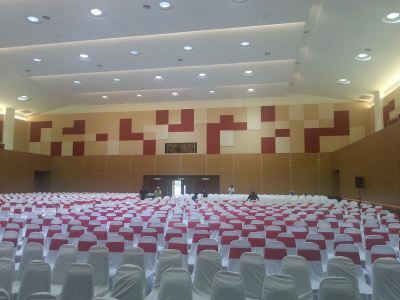 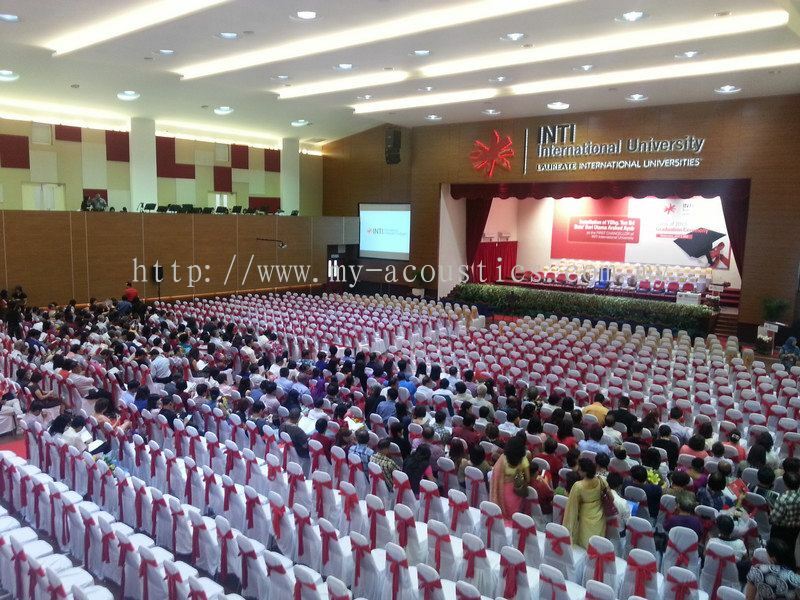 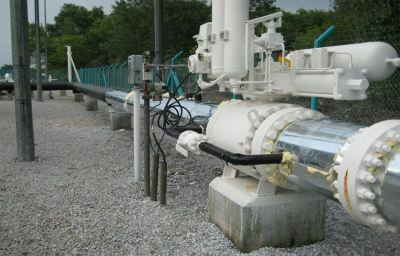 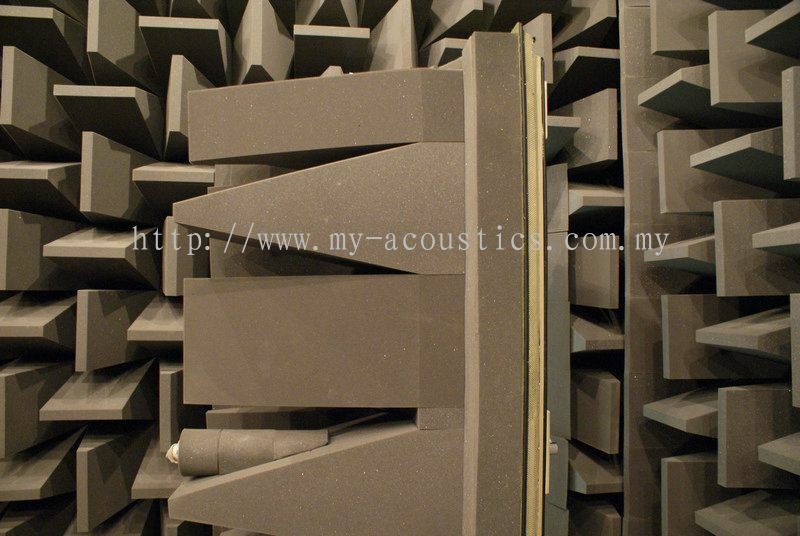 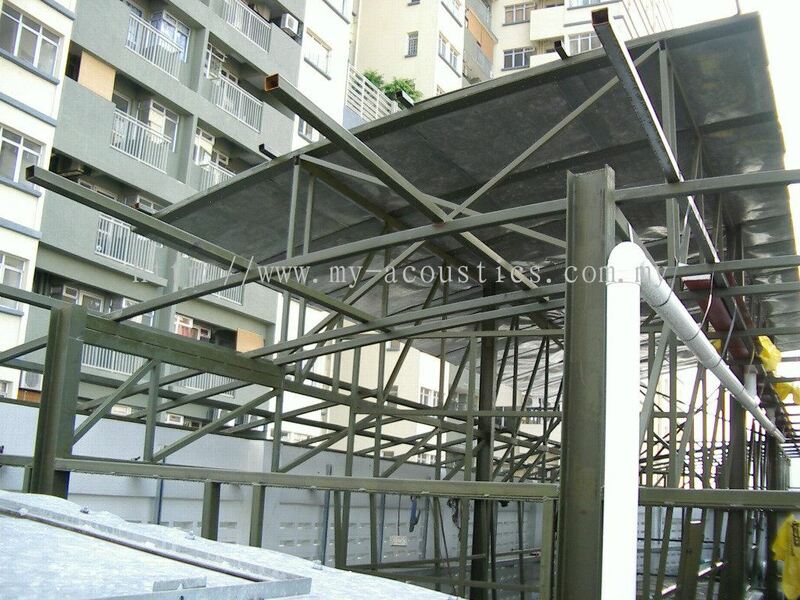 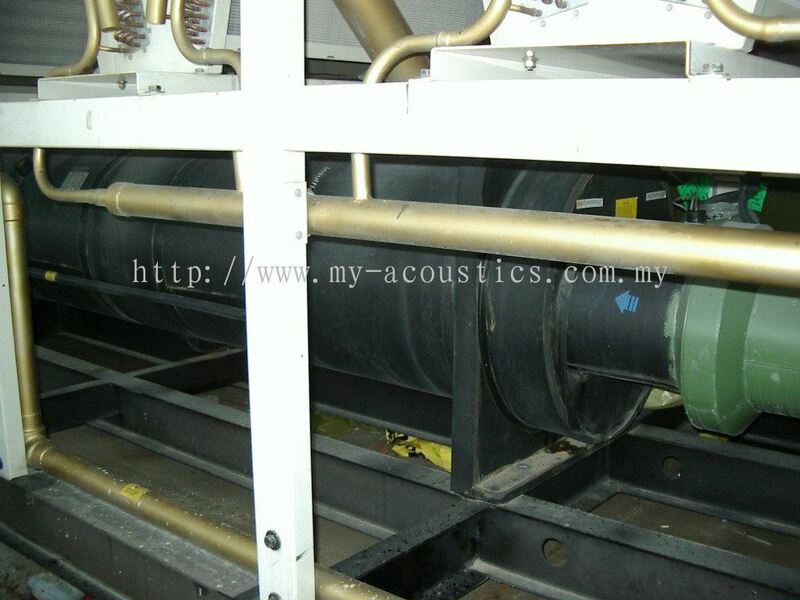 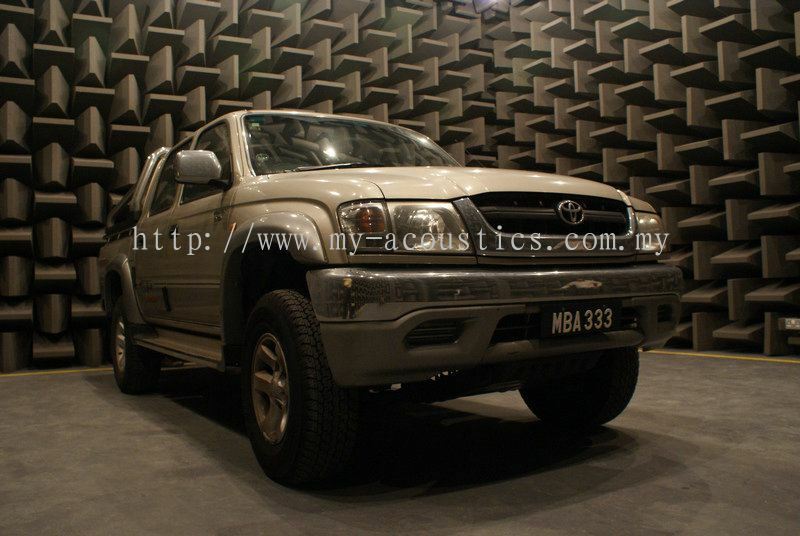 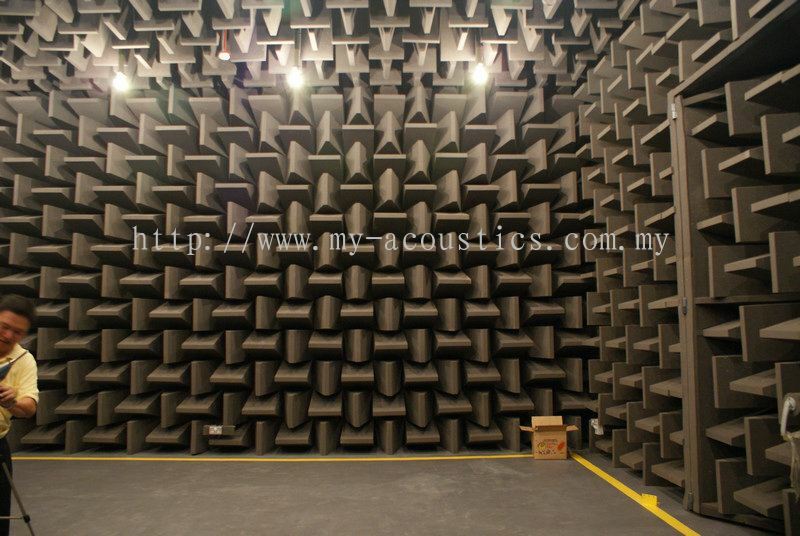 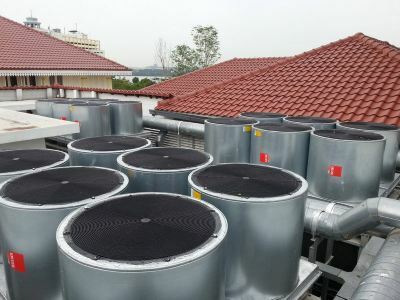 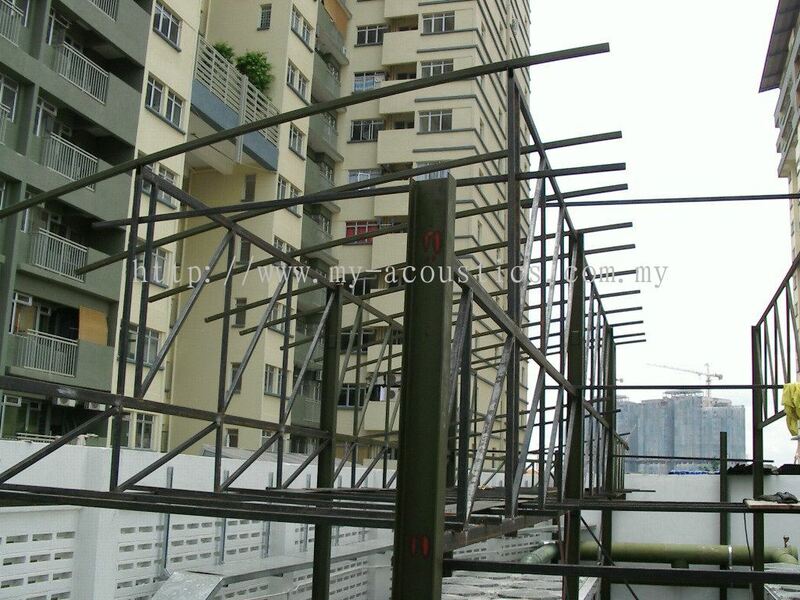 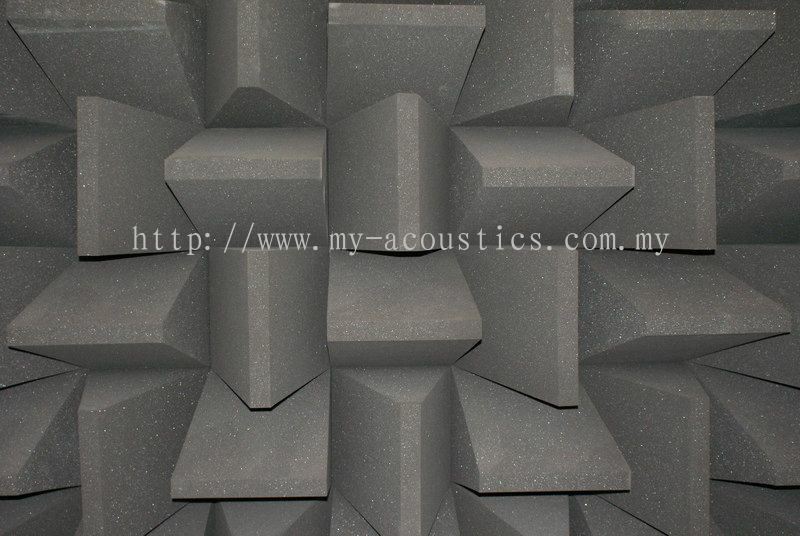 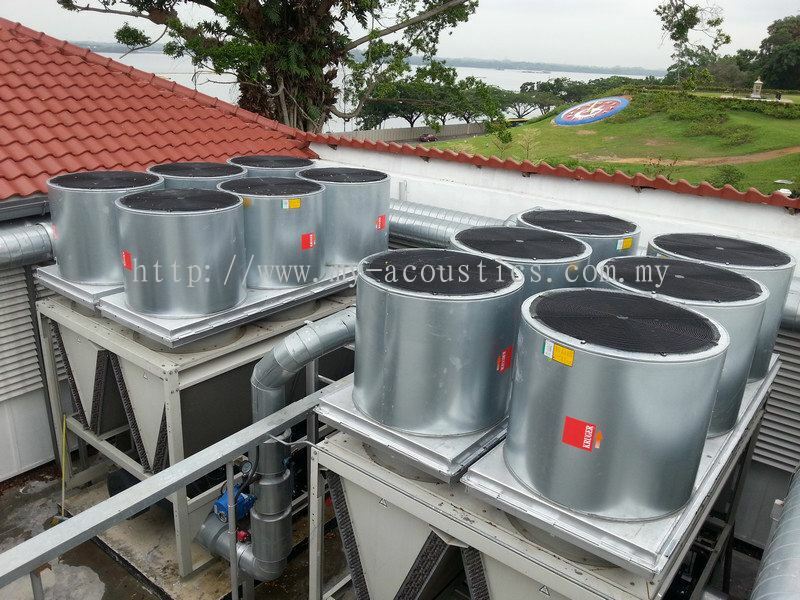 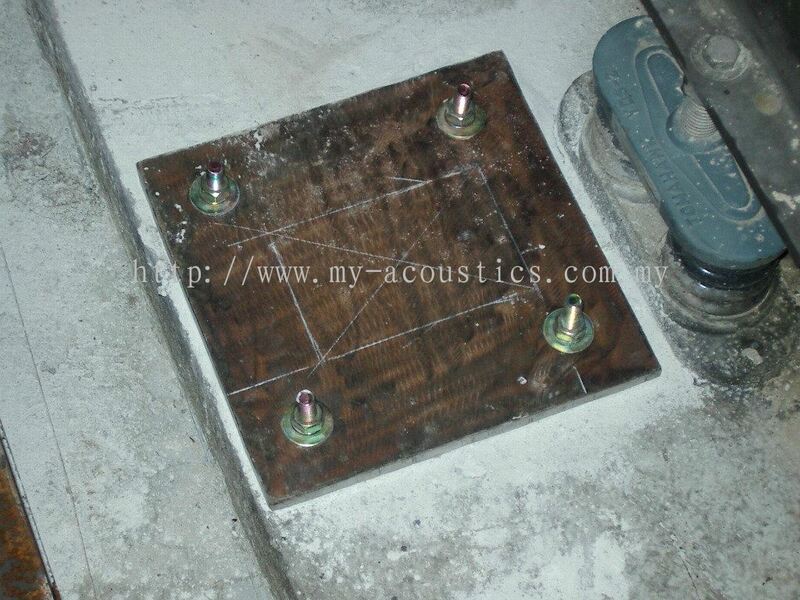 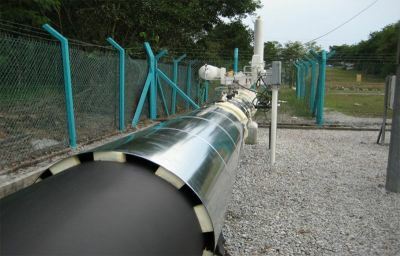 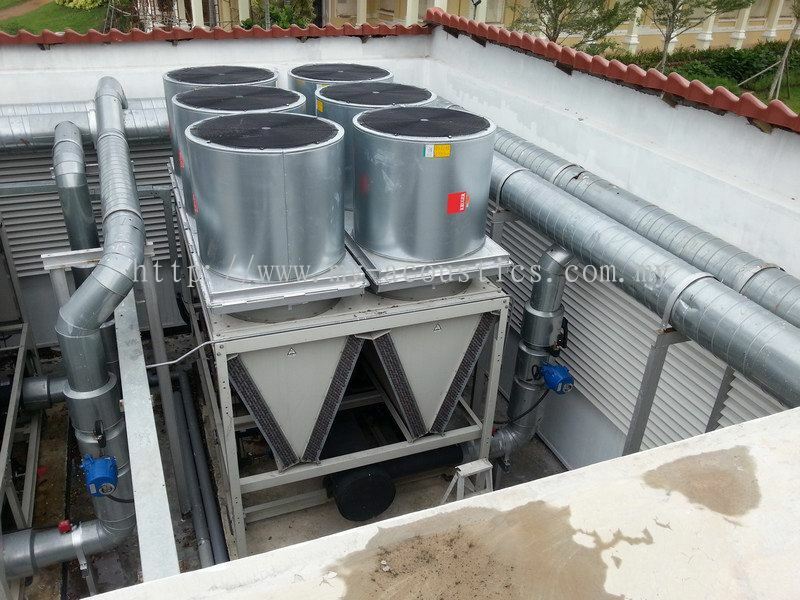 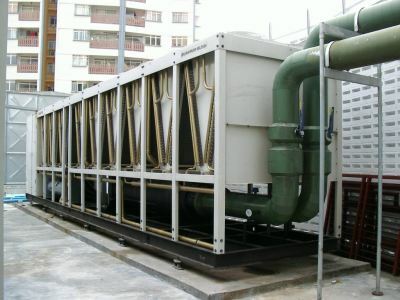 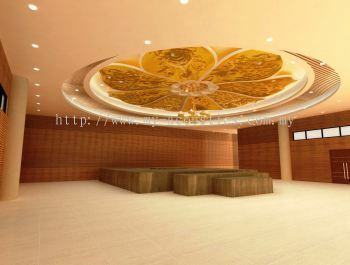 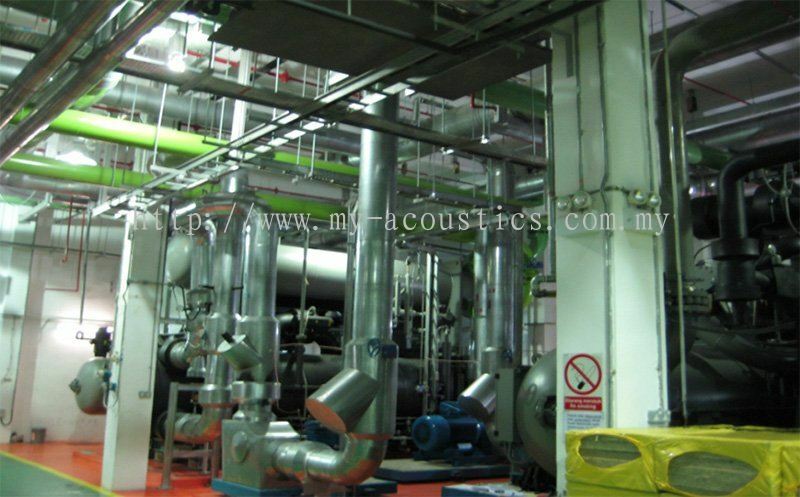 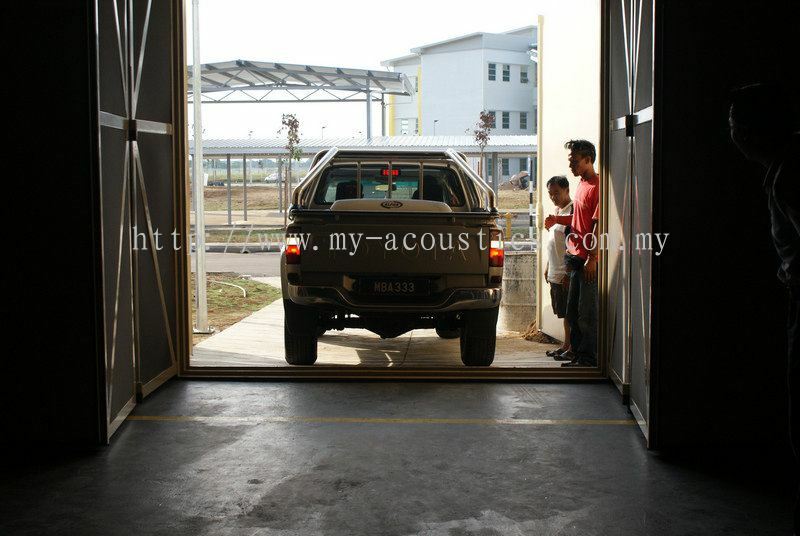 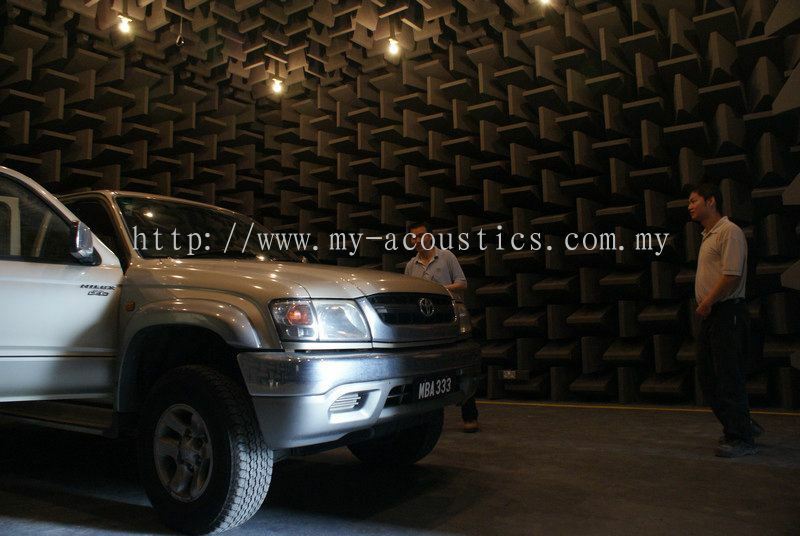 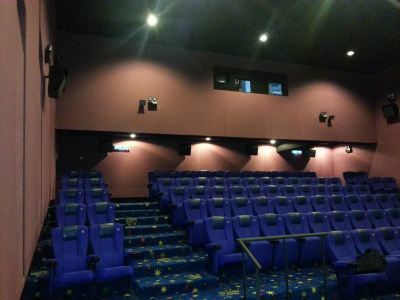 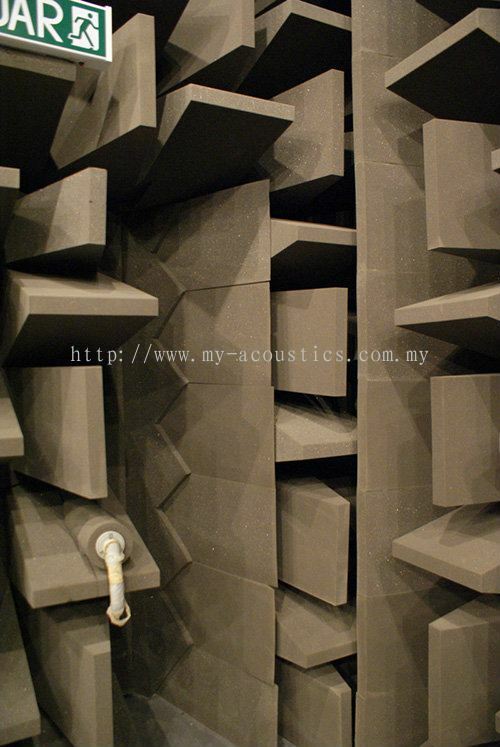 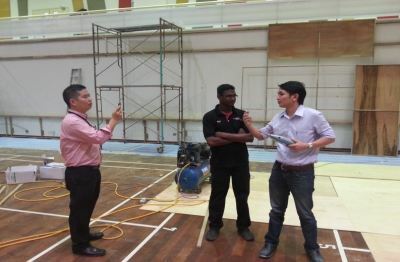 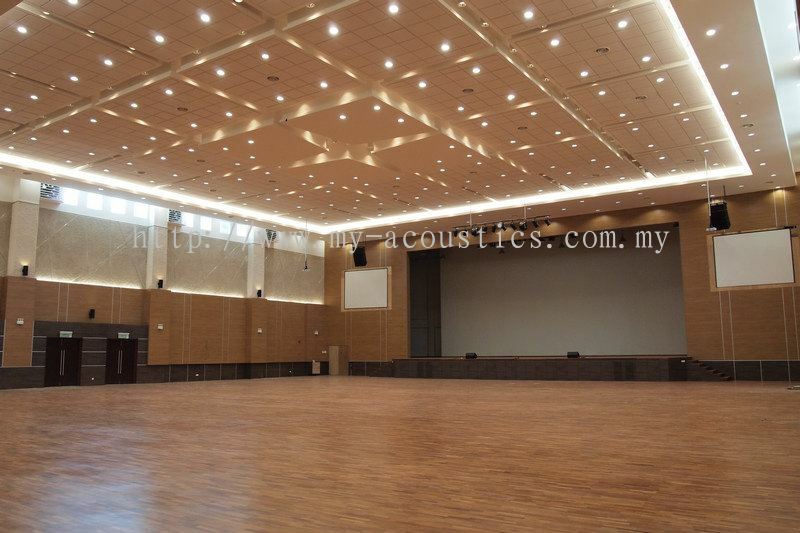 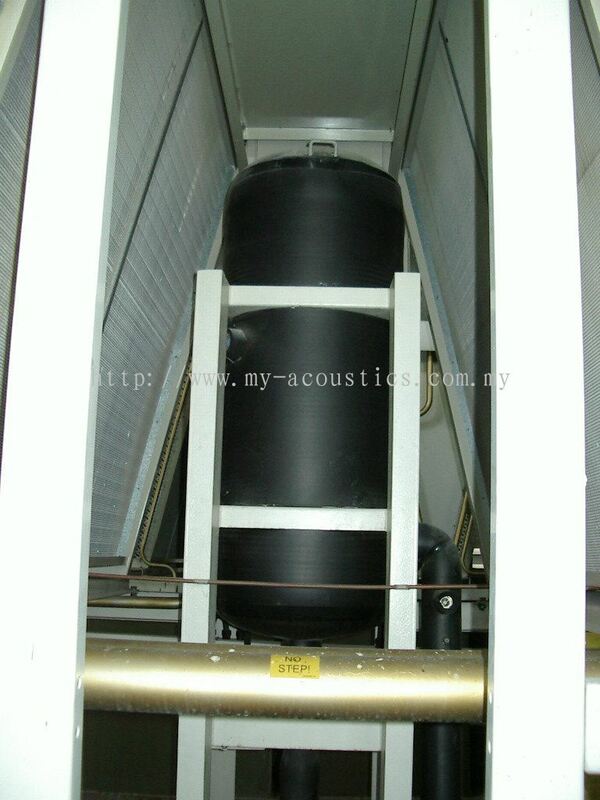 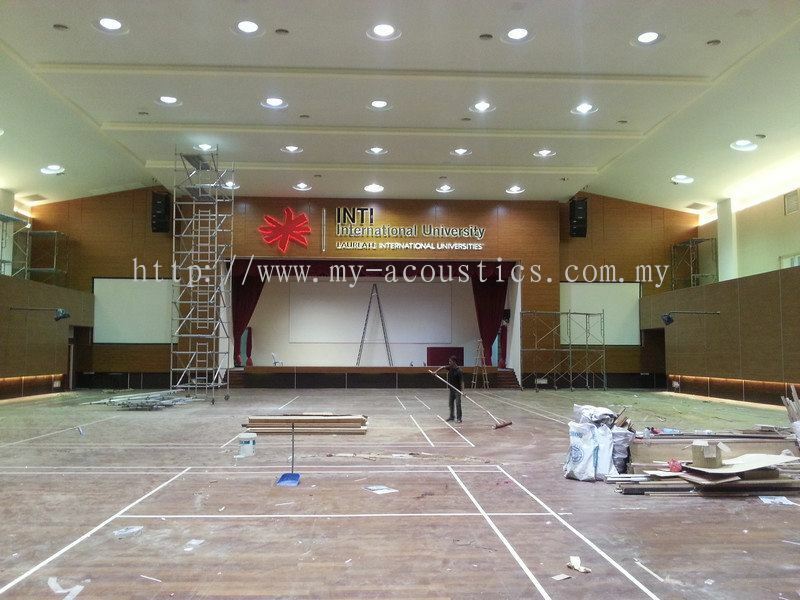 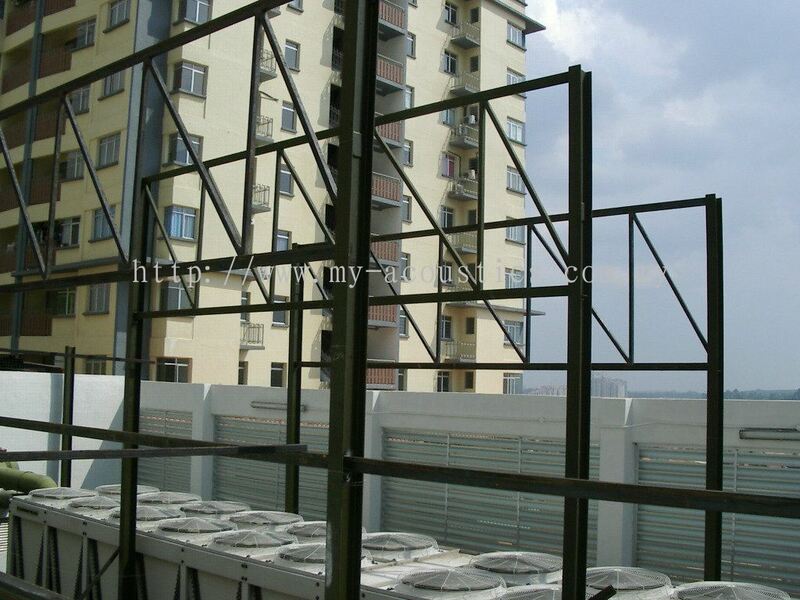 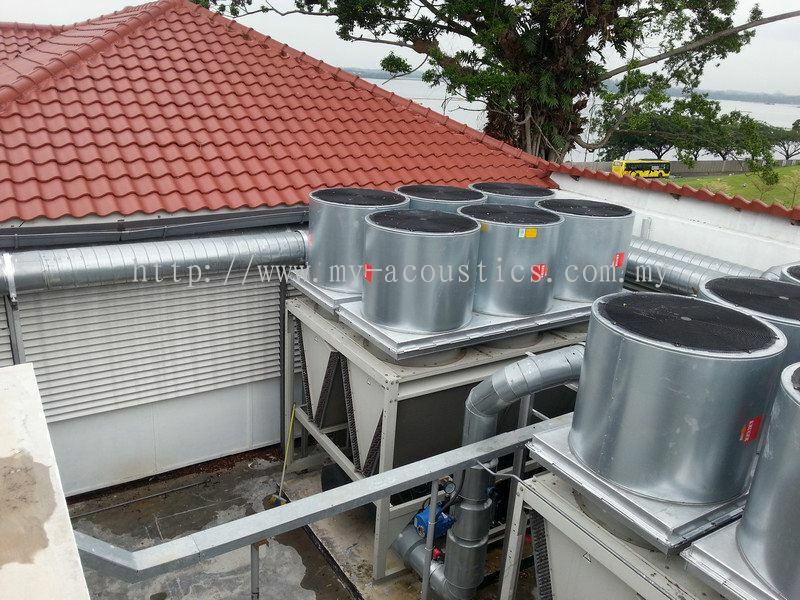 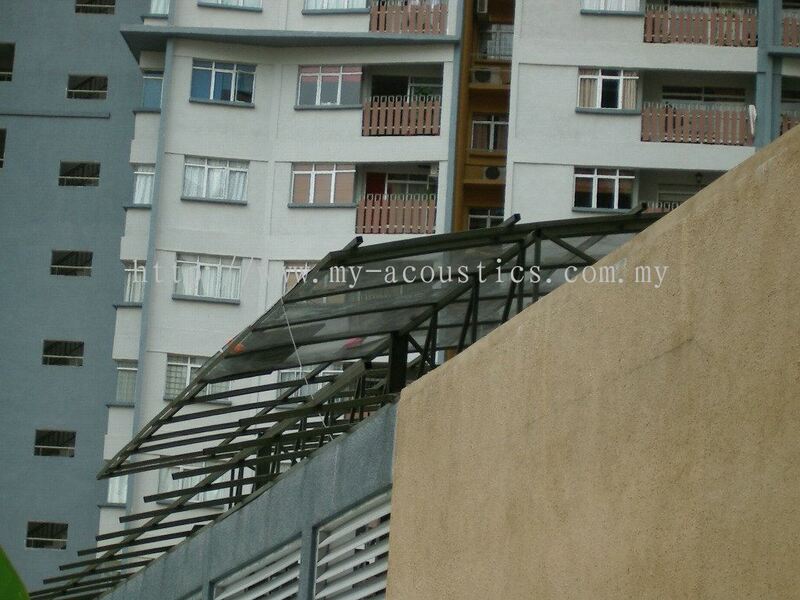 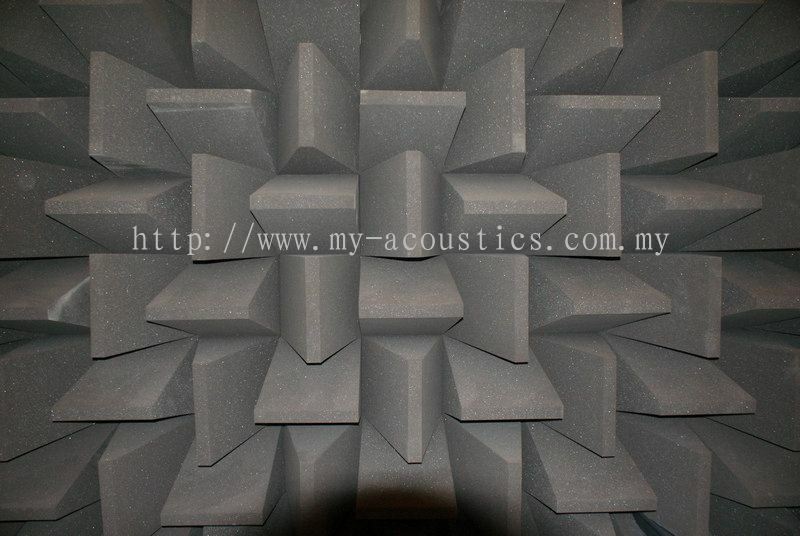 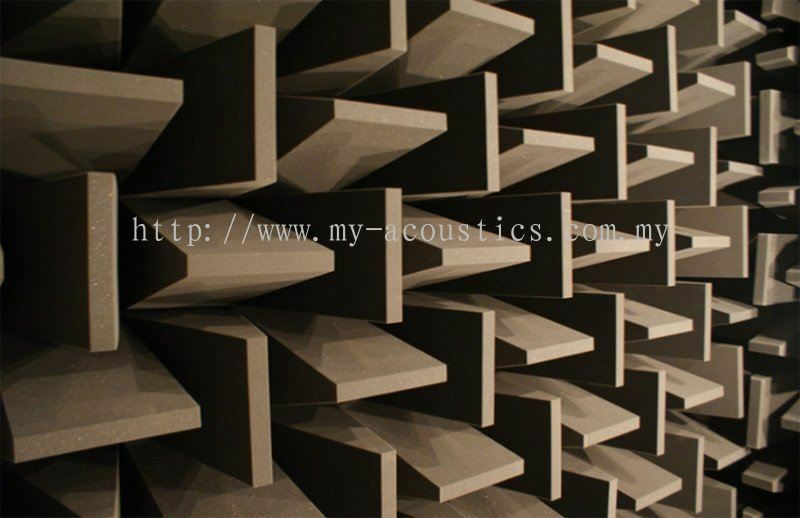 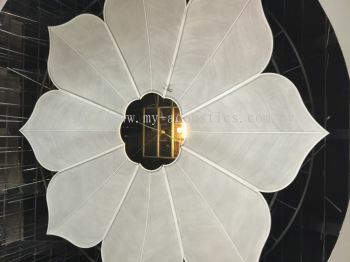 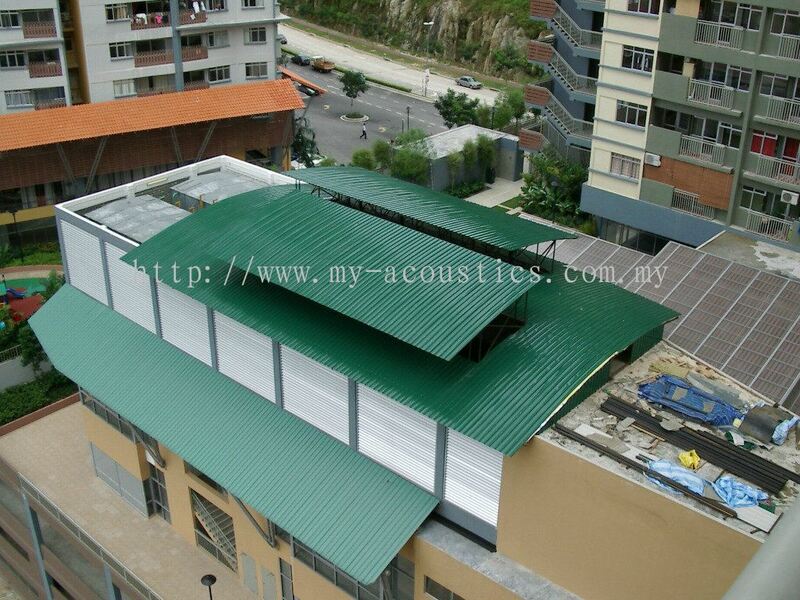 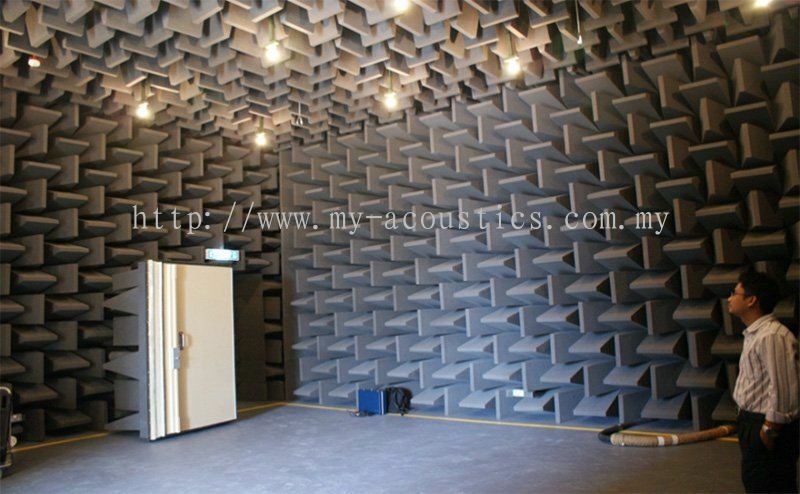 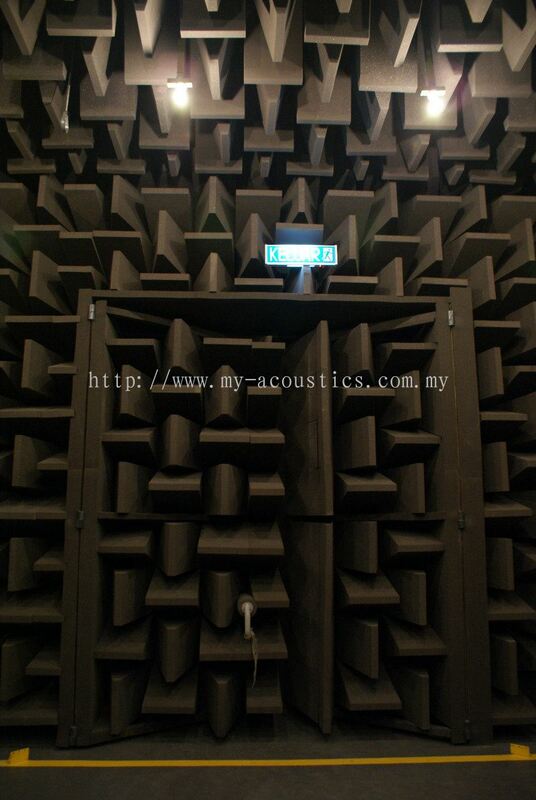 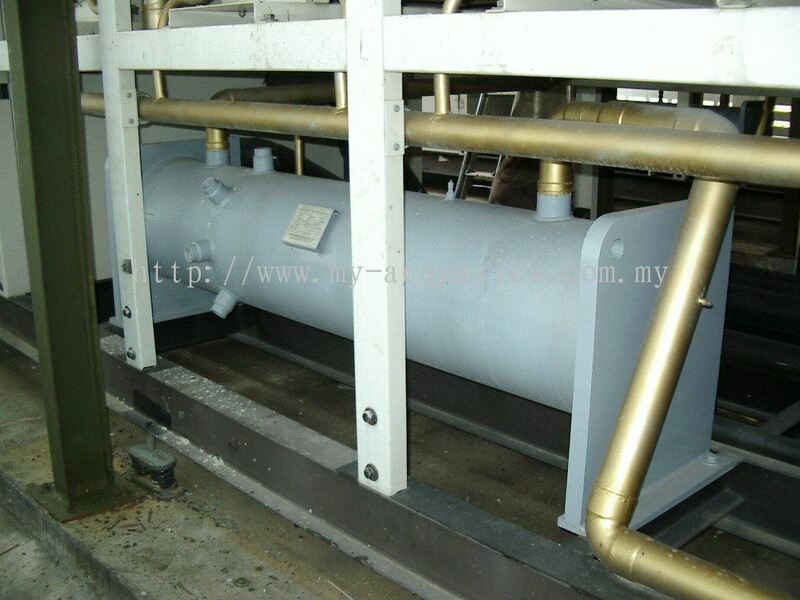 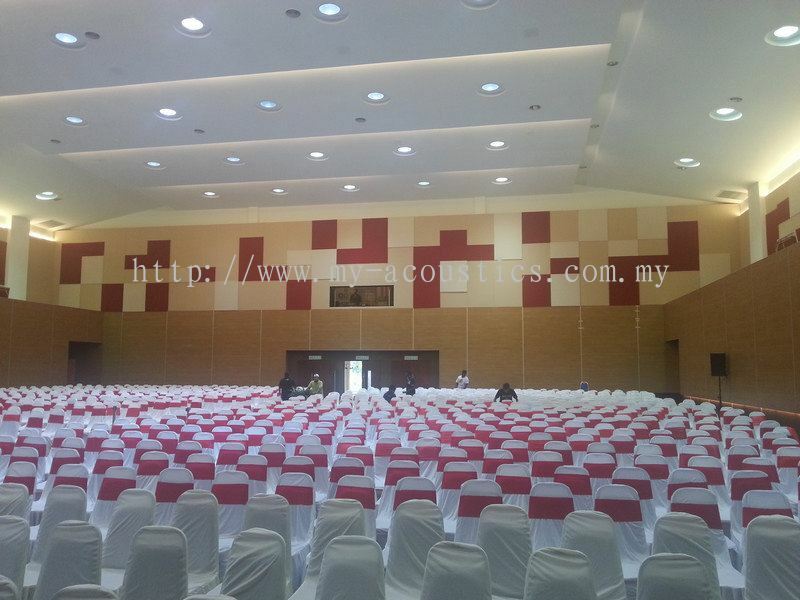 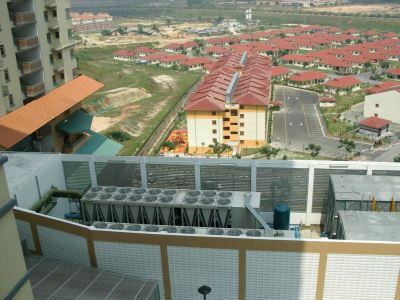 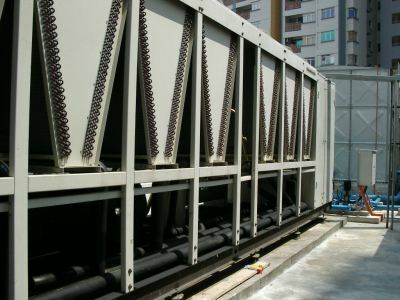 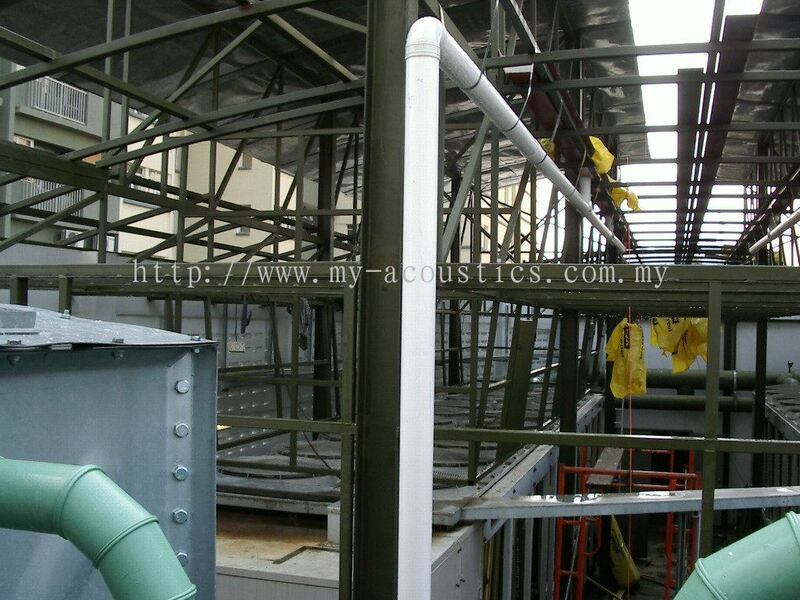 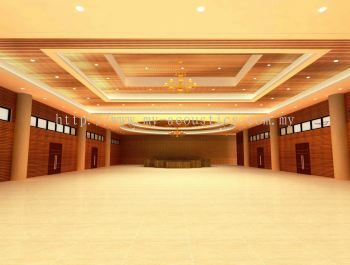 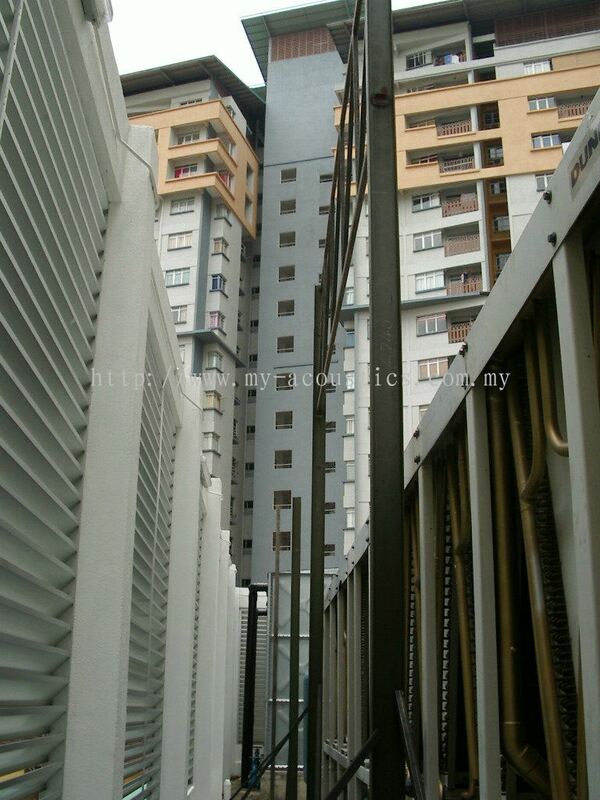 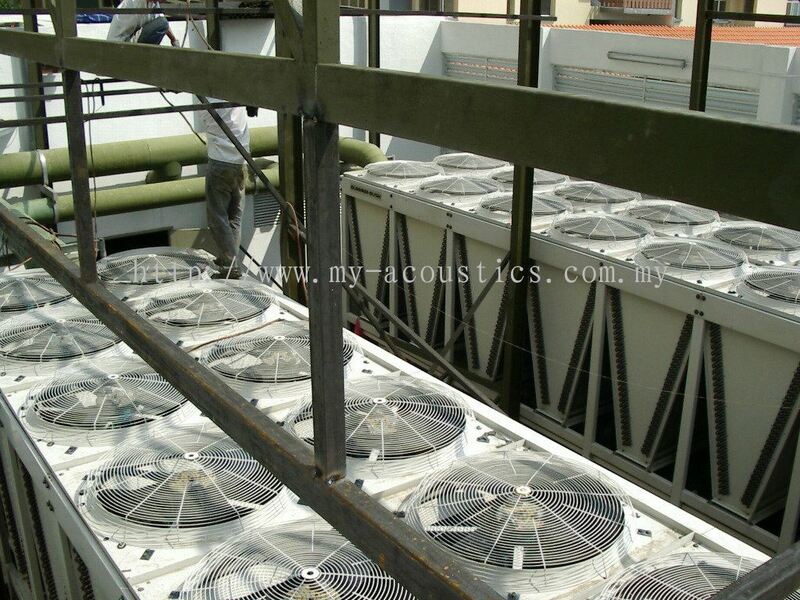 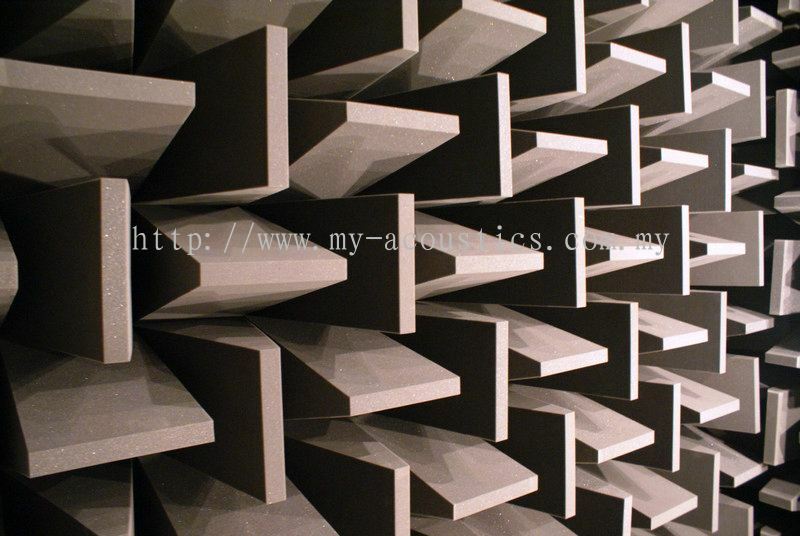 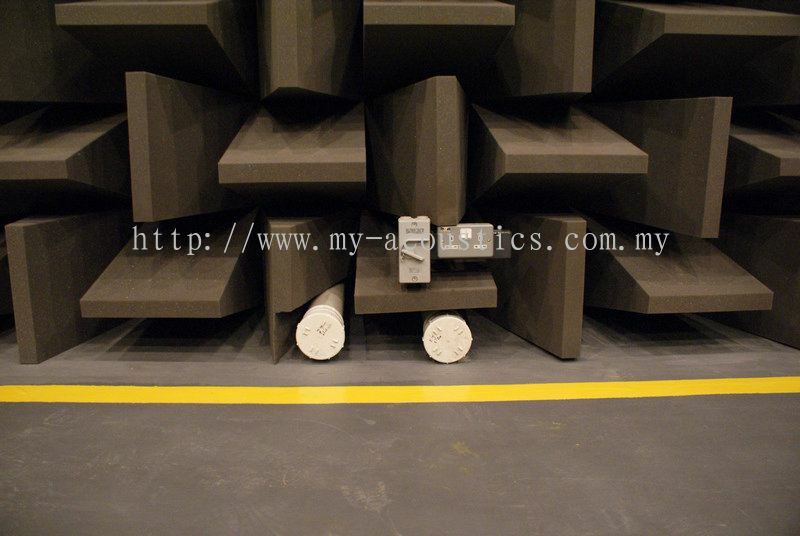 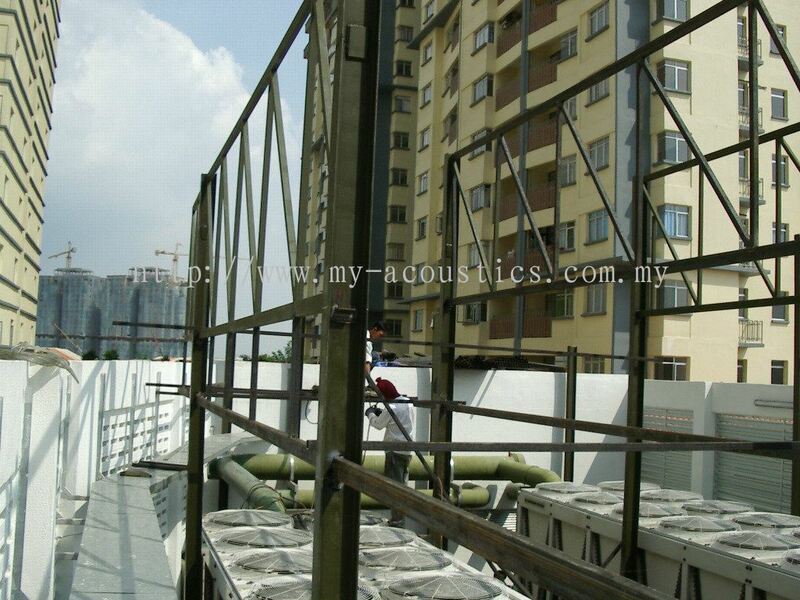 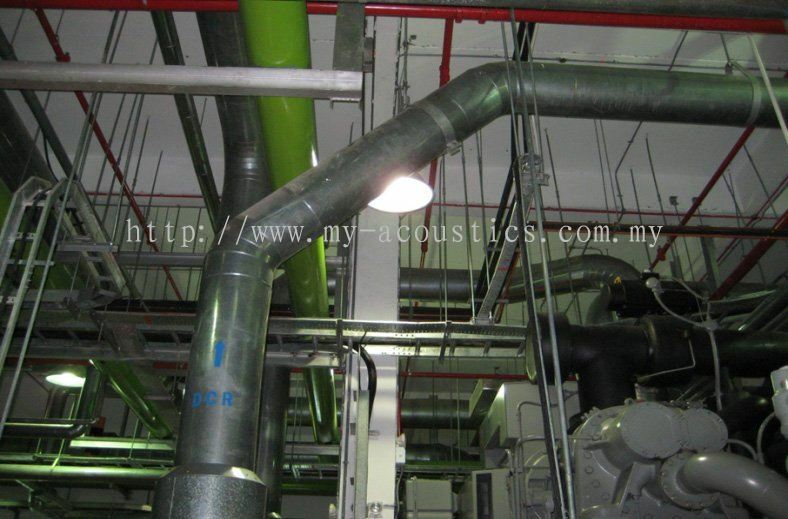 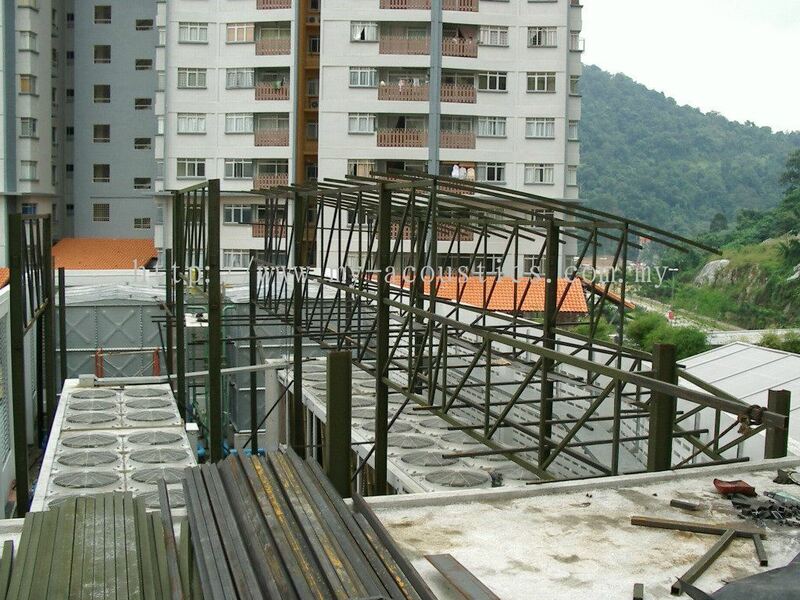 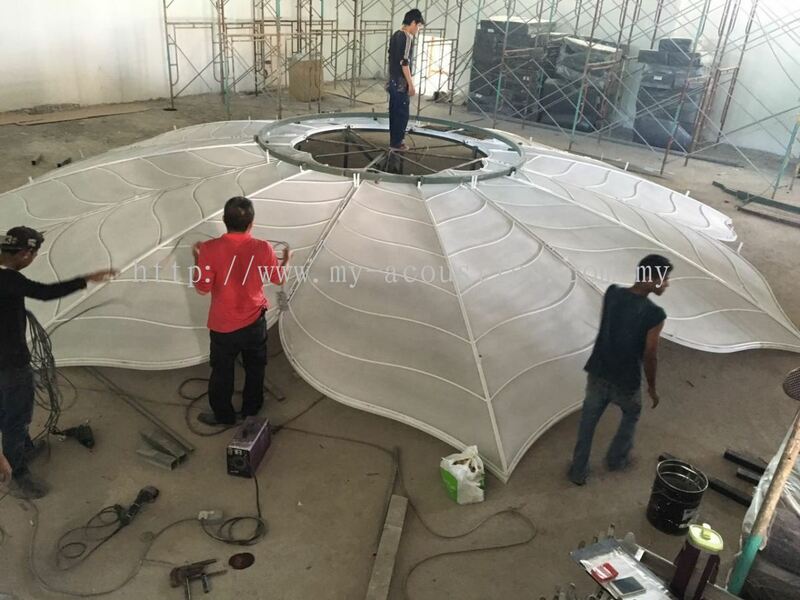 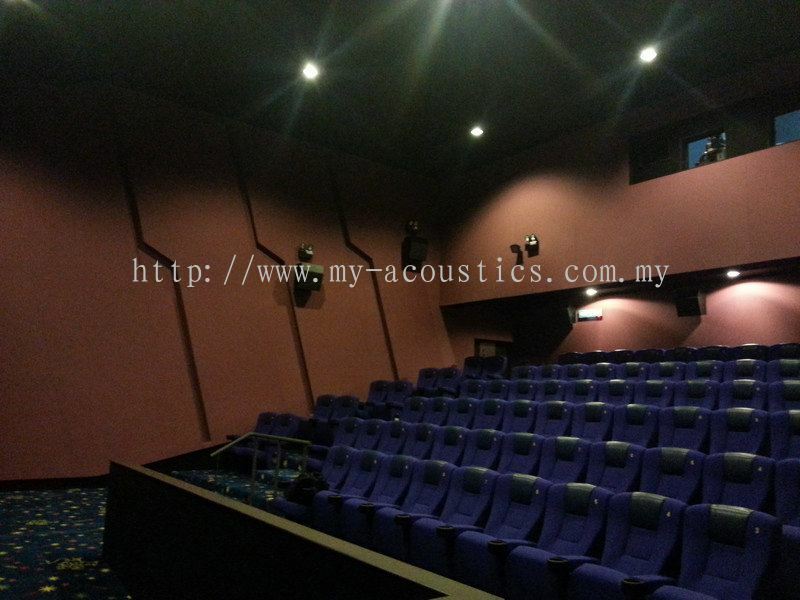 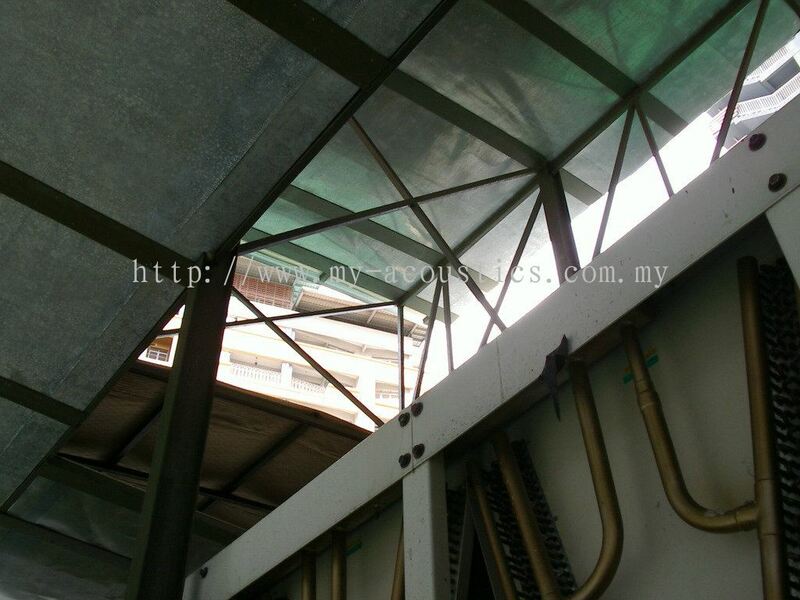 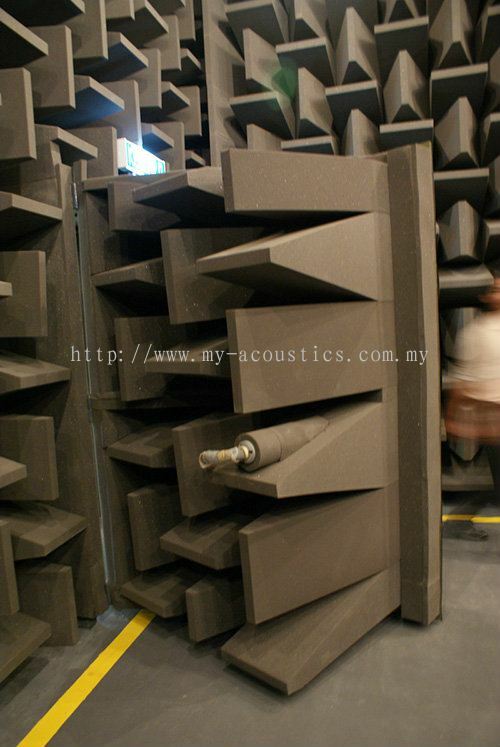 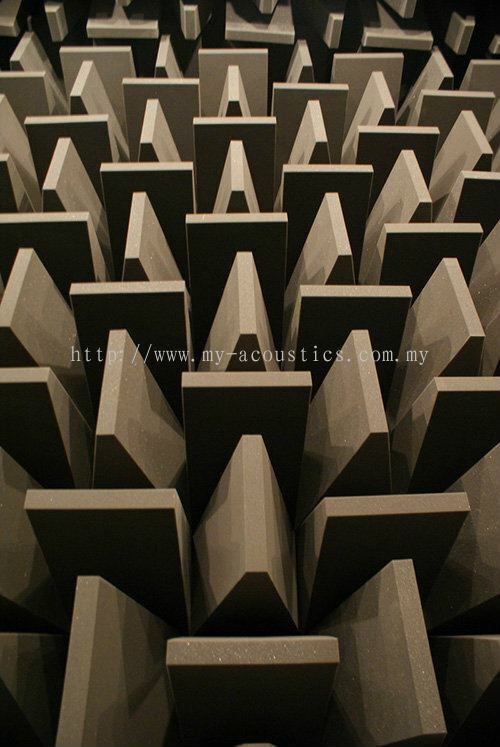 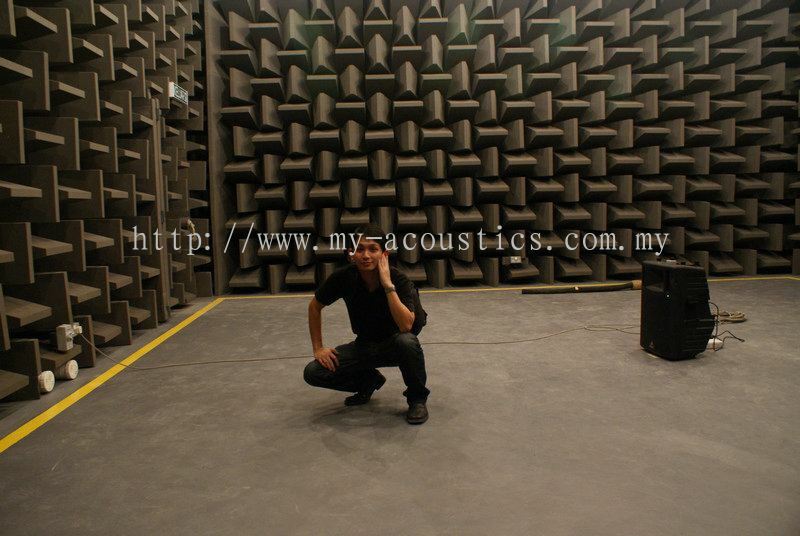 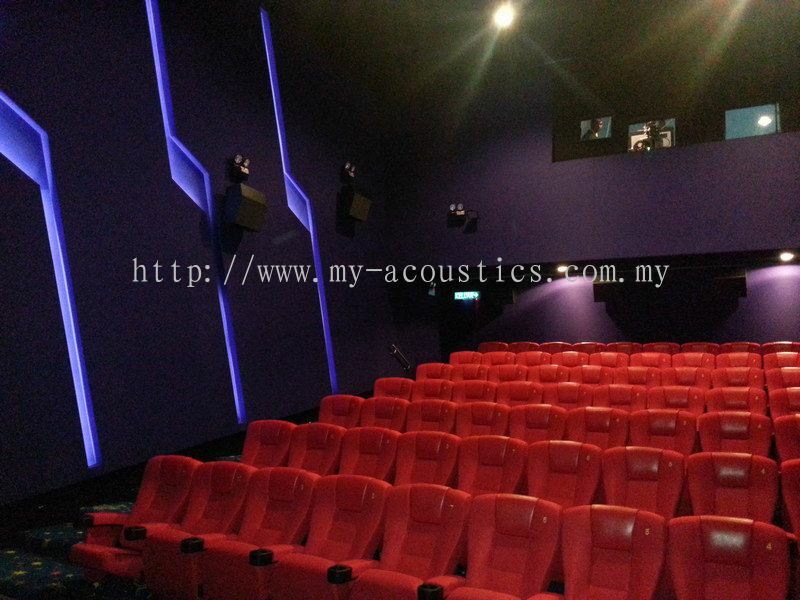 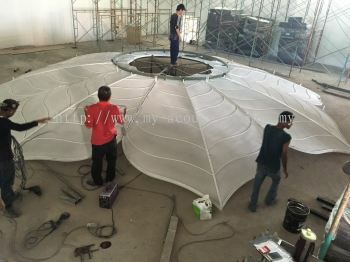 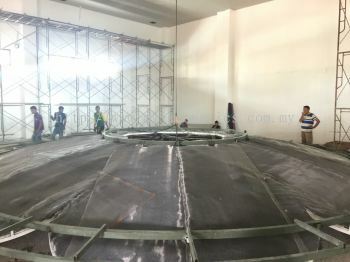 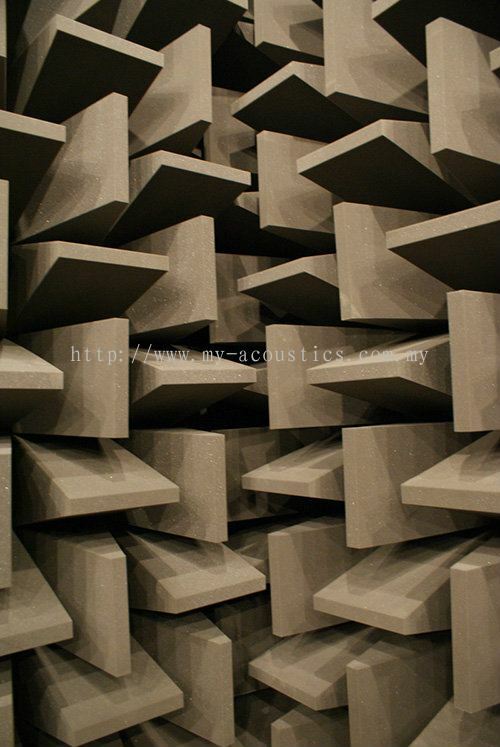 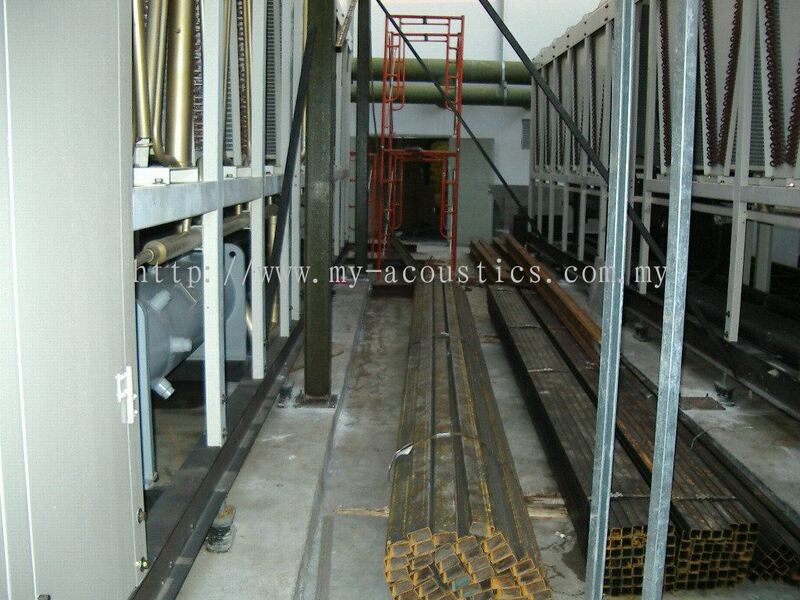 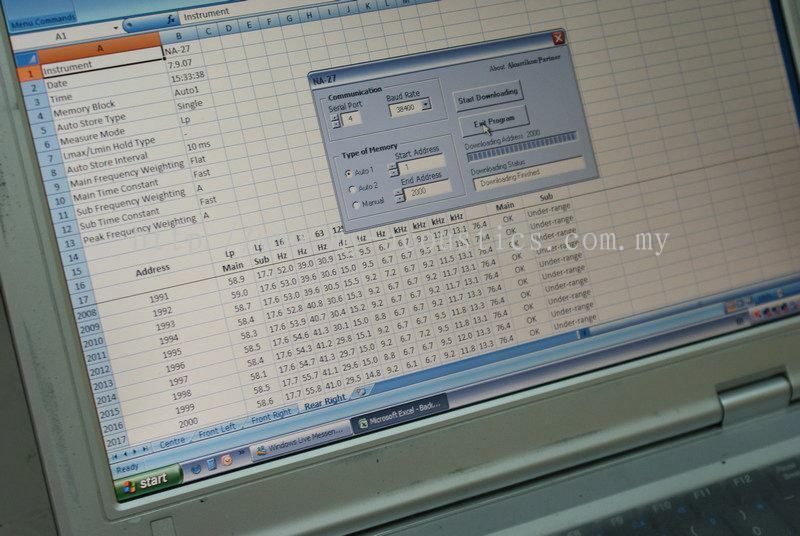 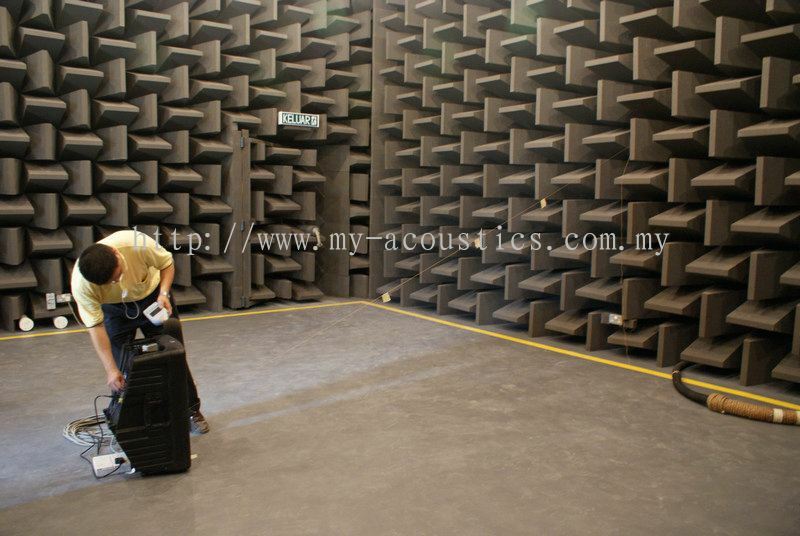 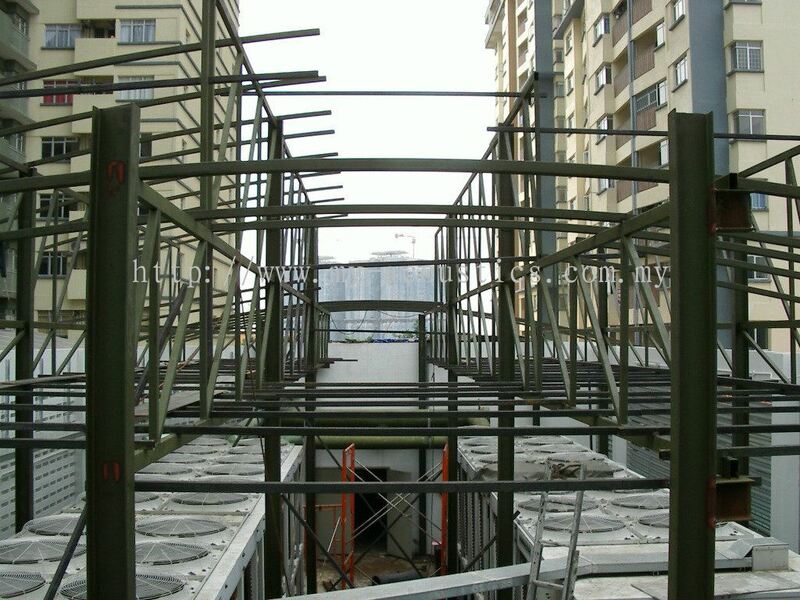 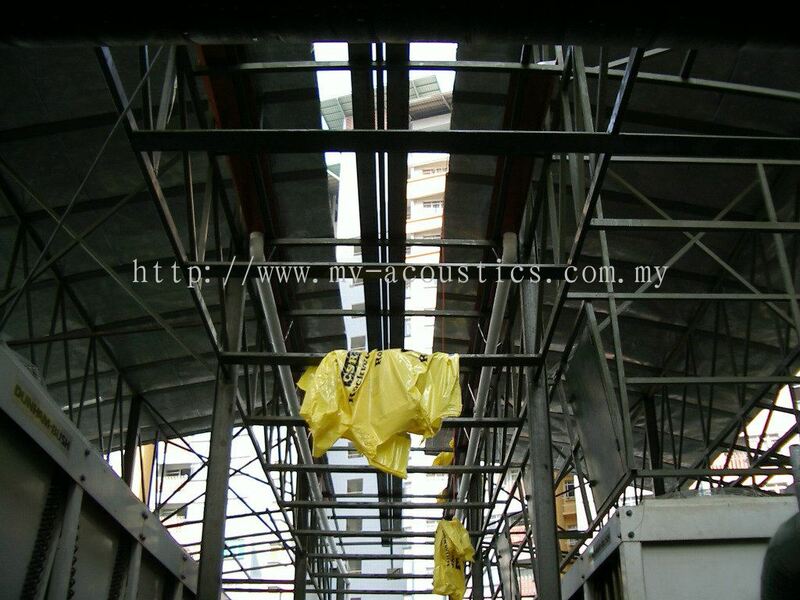 My Acoustics Sdn Bhd - MY ACOUSTICS SDN BHD is a company that provides wholistic acoustics engineering solutions. 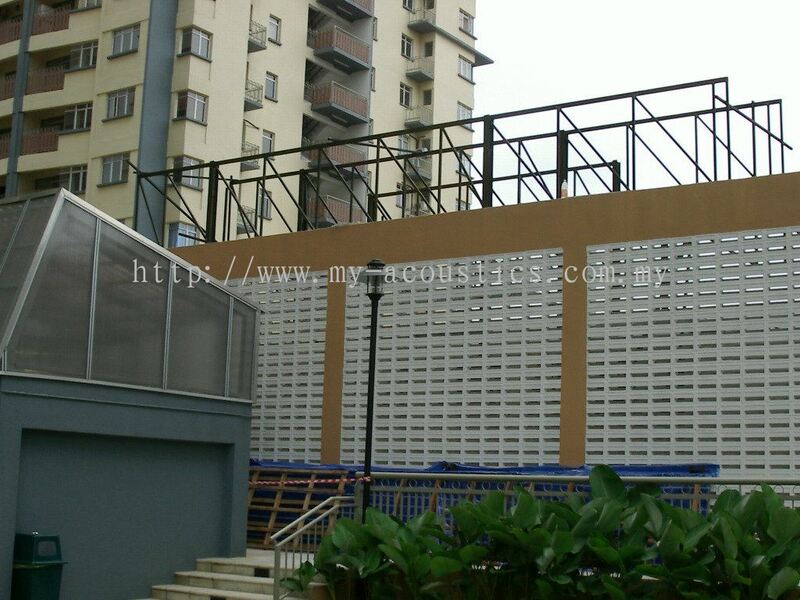 Our main office is located in Subang Jaya, Selangor, Malaysia. 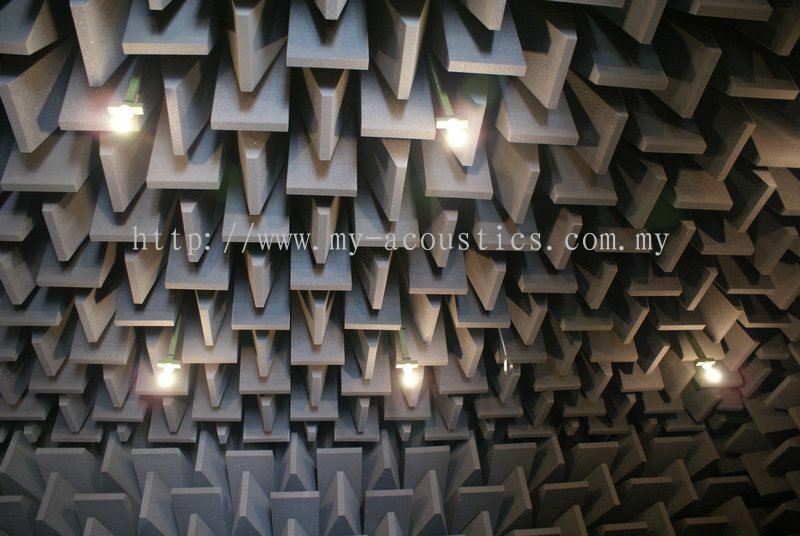 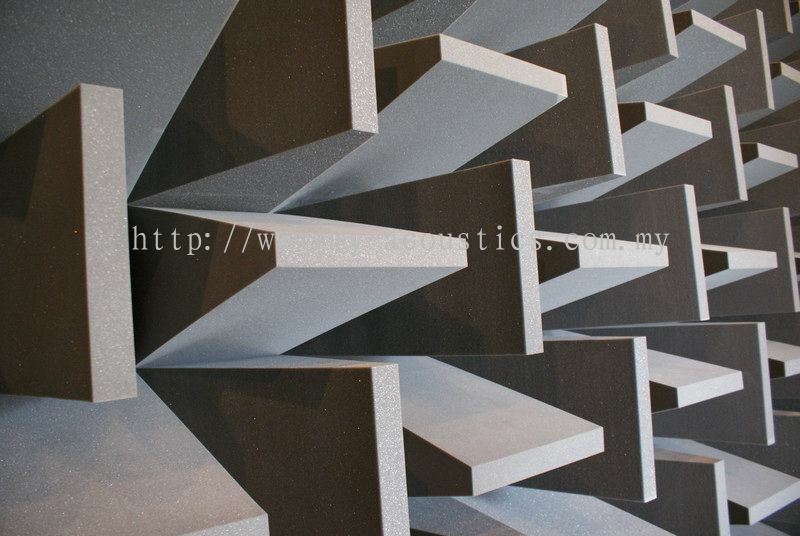 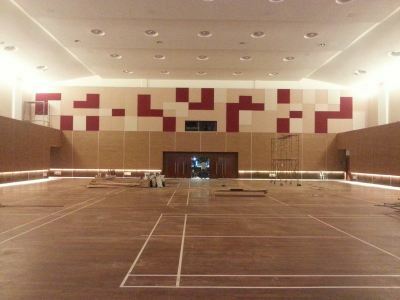 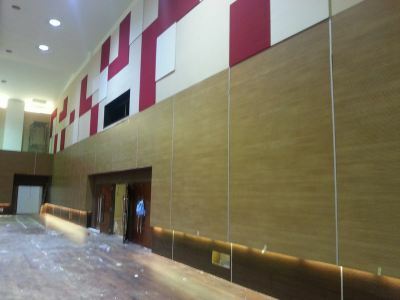 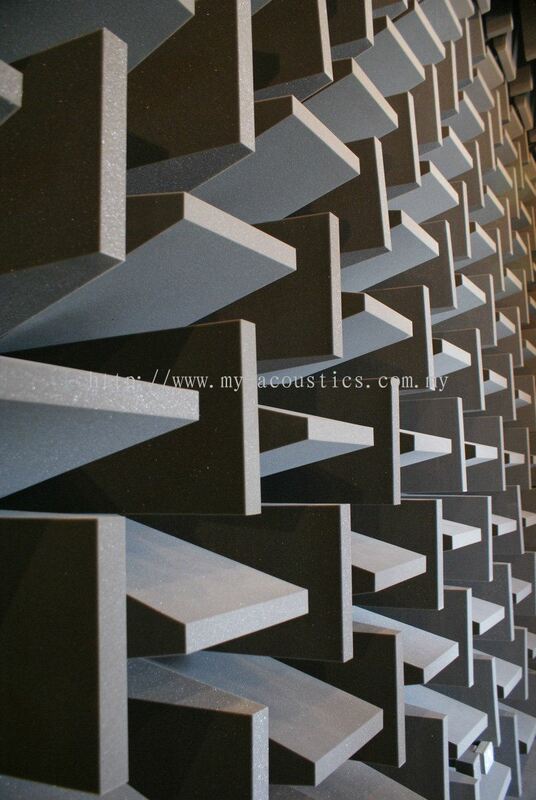 My Acoustics Sdn Bhd is a company that provides wholistic acoustics engineering solutions. 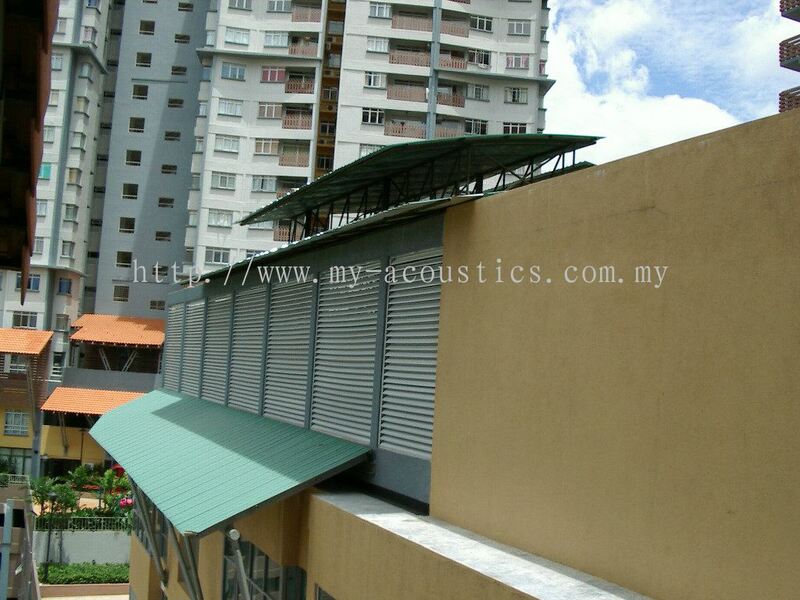 Our main office is located in Subang Jaya, Selangor, Malaysia. 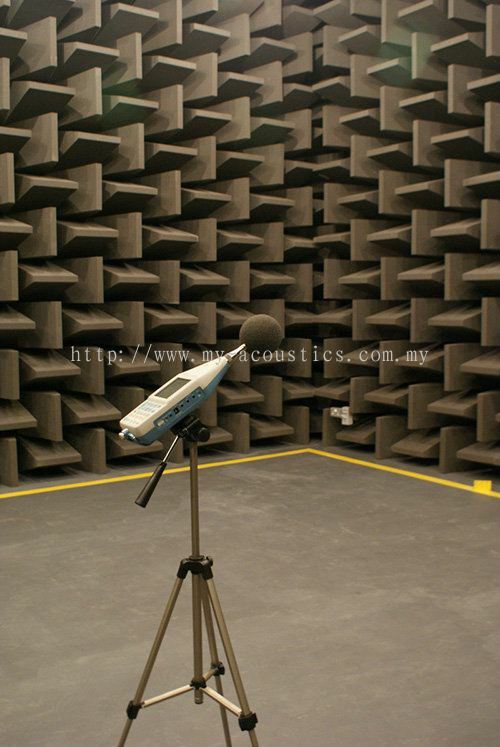 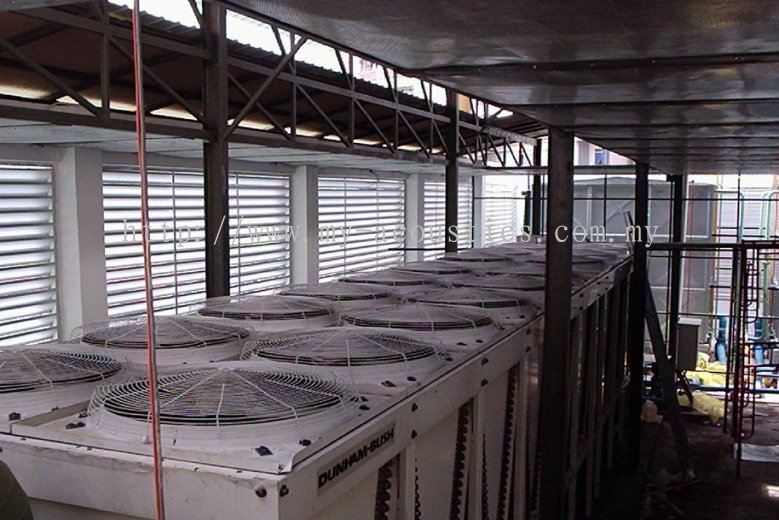 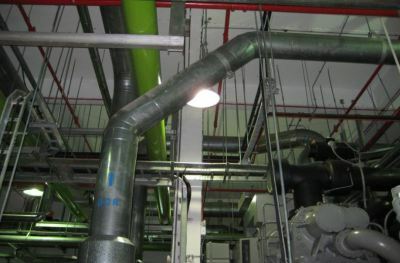 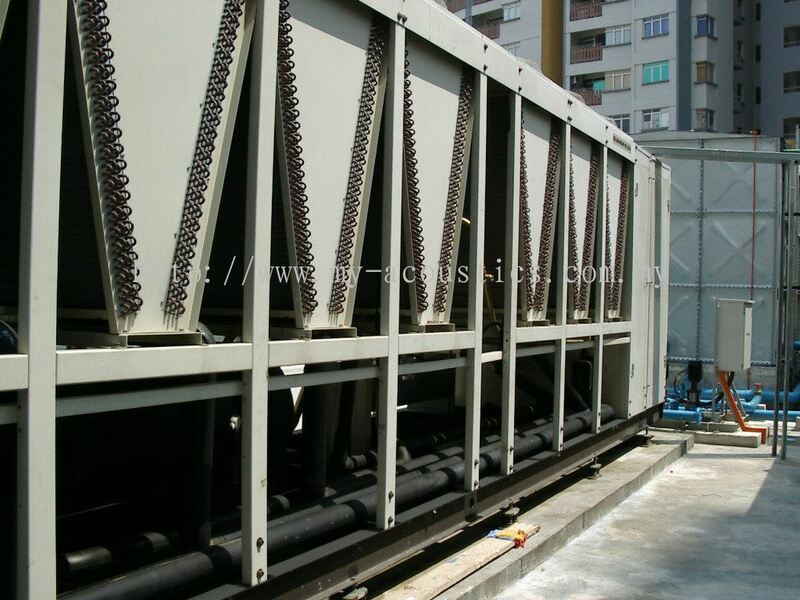 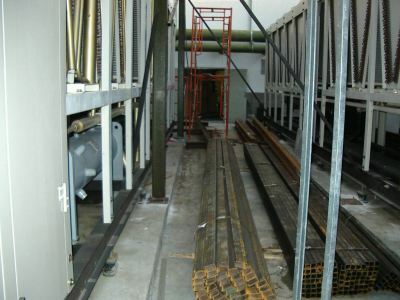 We offer a variety of sound control products and services for commercial, residential and industrial sectors. 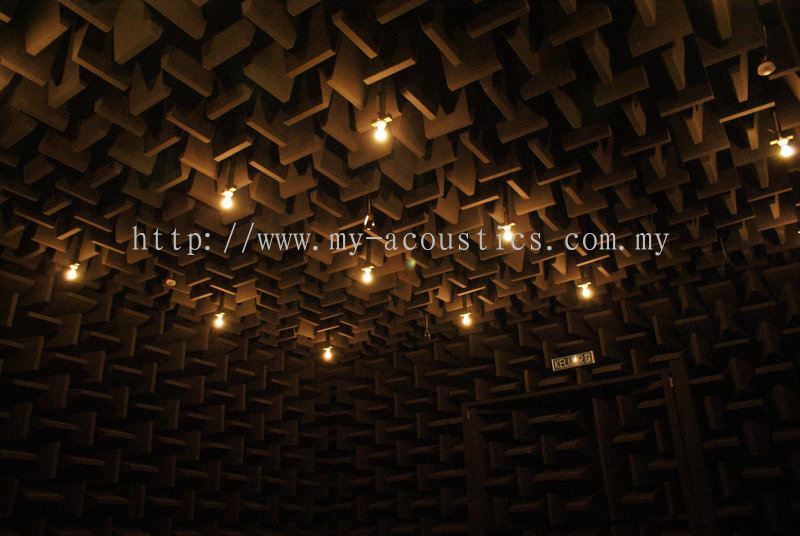 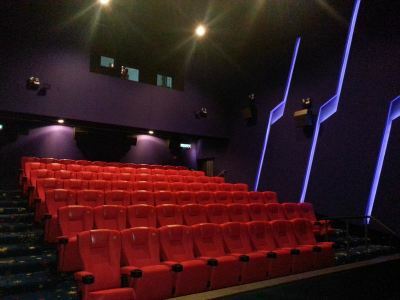 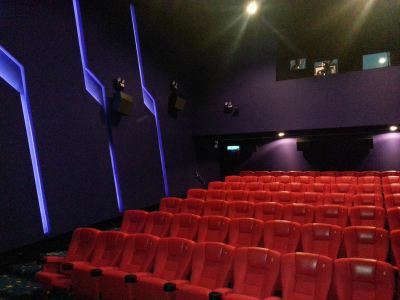 In My Acoustics Sdn Bhd, we have the skill and know-how in providing effective solutions to your acoustics requirement; and we carry products which fit your needs. 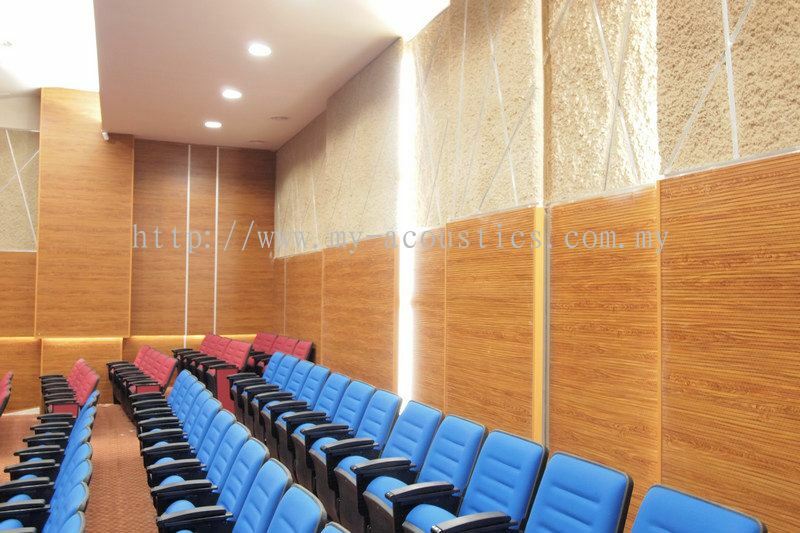 Our sound control products are selected to minimize acoustics, noise and vibration impact to address your concern. 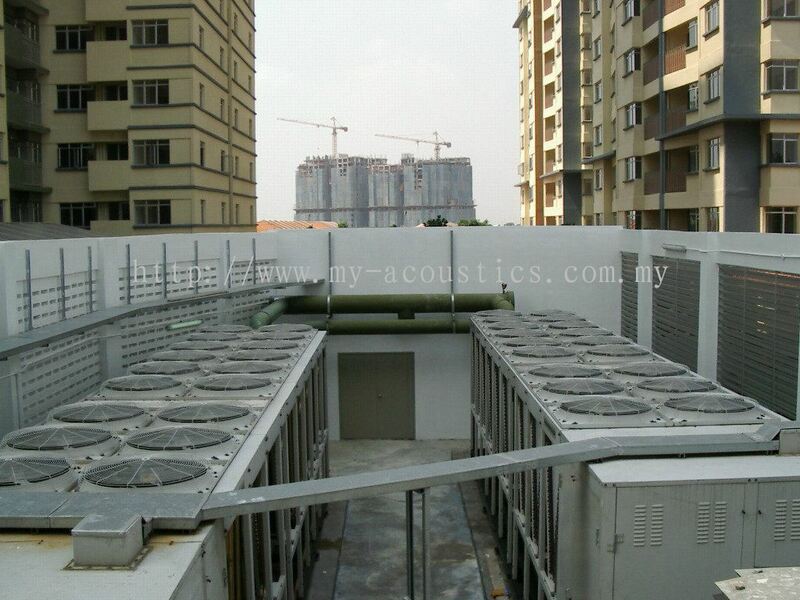 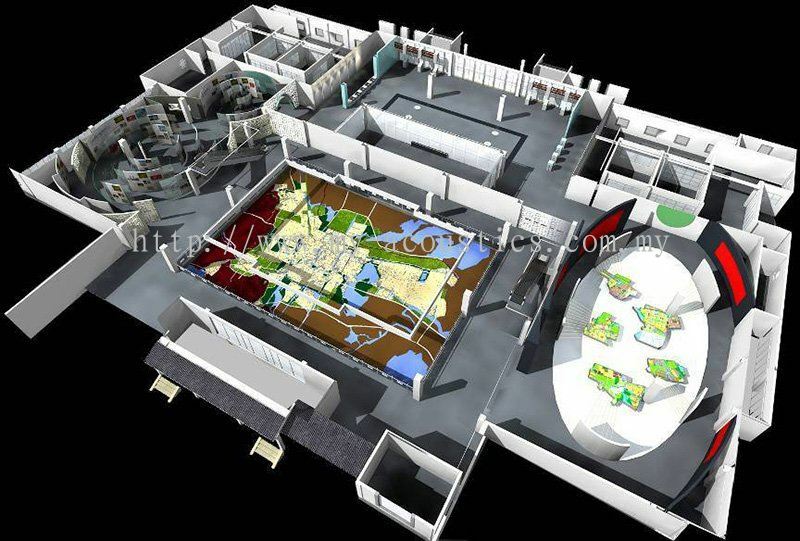 Our aim is always to create better environments that exceeds client expectation. 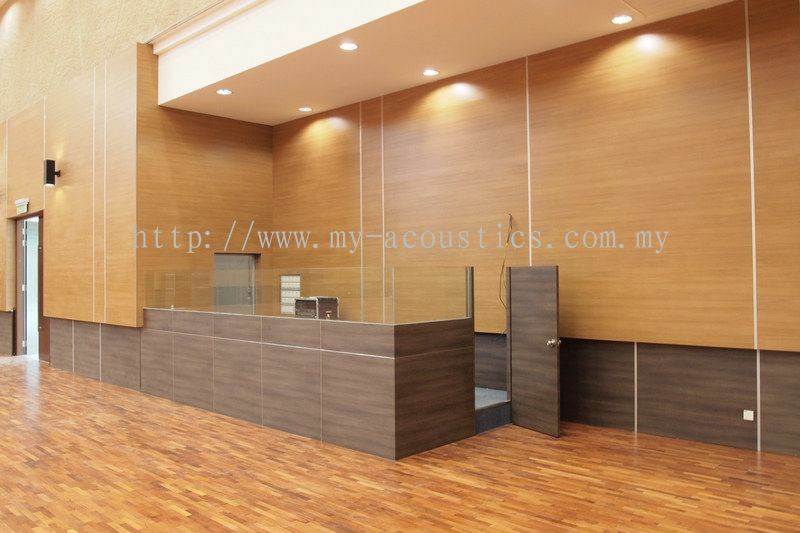 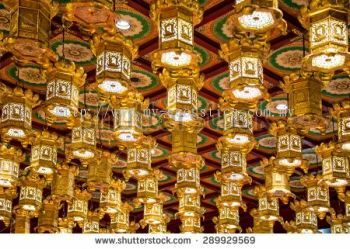 Our wholistic approach require us not just designing and implementing solution; but also to take considerations of aesthetic, functionality, financial feasibility and most importantly to meet clients requirement. 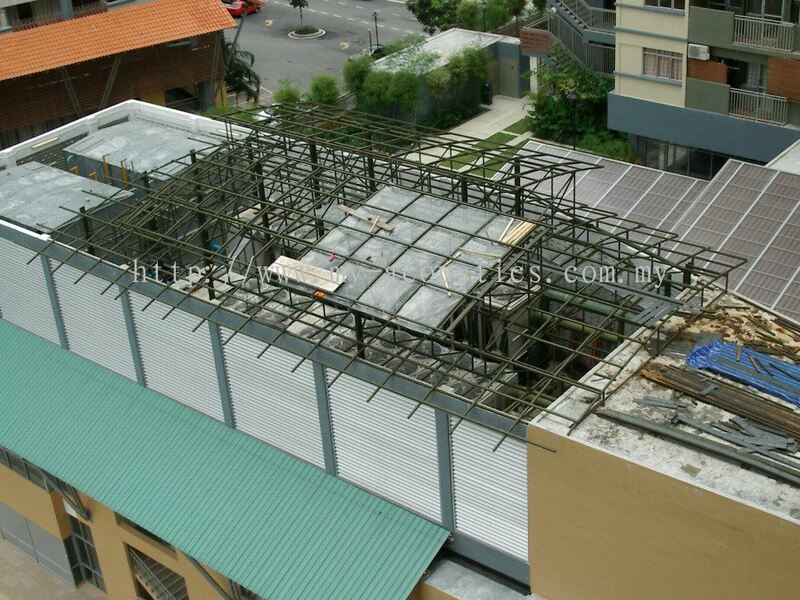 This, is what we believe, the foundation of the long-term, trusting relationships we share with our clients. 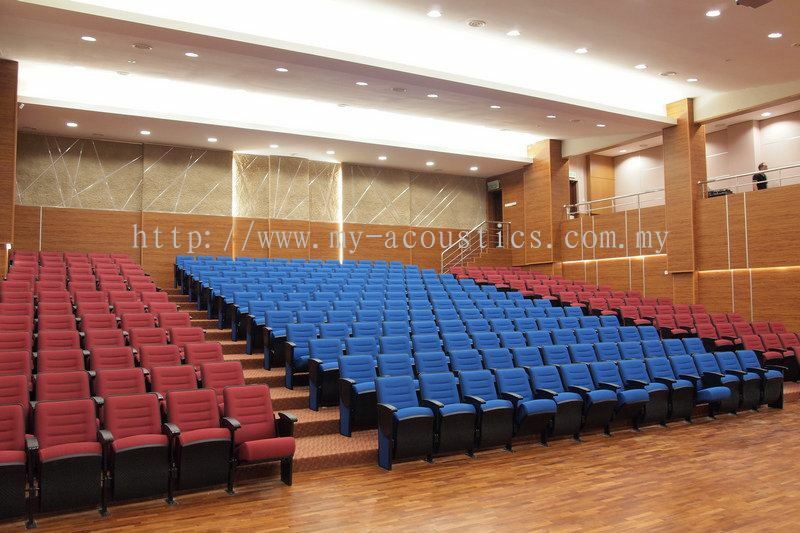 Contact us now for more details. 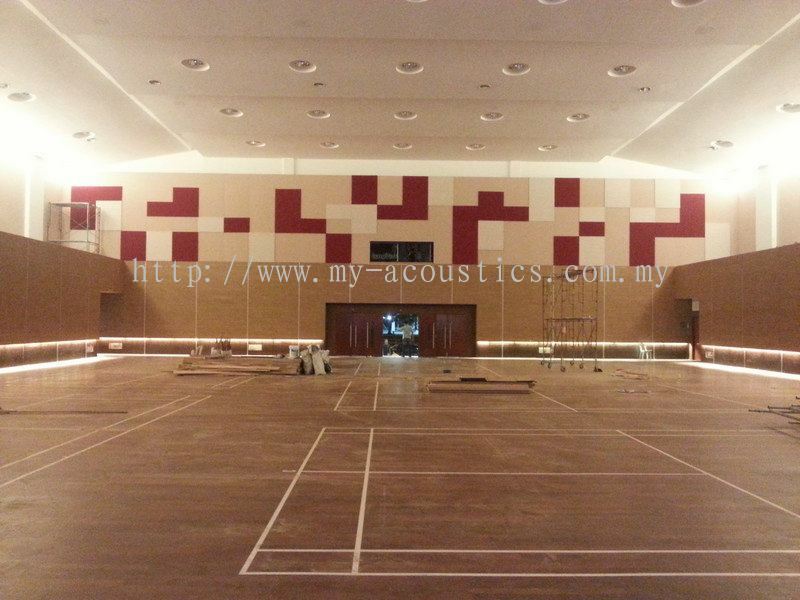 My Acoustics Sdn Bhd added a new video.